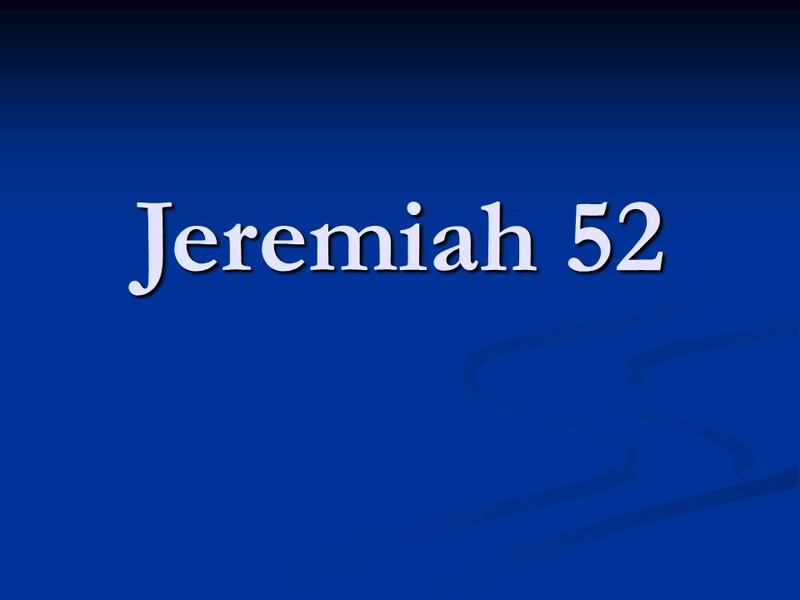 Jeremiah – Len Bilén's blog, a blog about faith, politics and the environment. 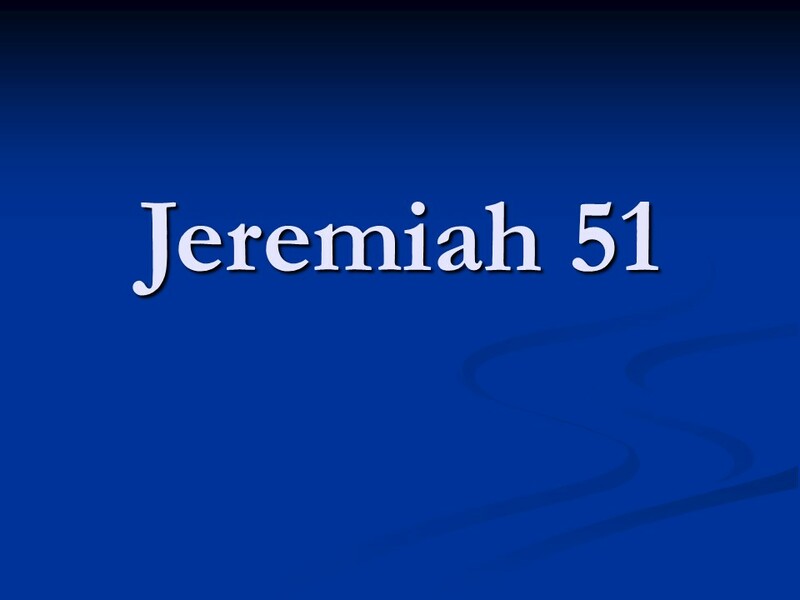 Posted on November 17, 2018 Categories Bible, faith, JeremiahTags faith, Holy Bible, Jeremiah, religionLeave a comment on Jeremiah. 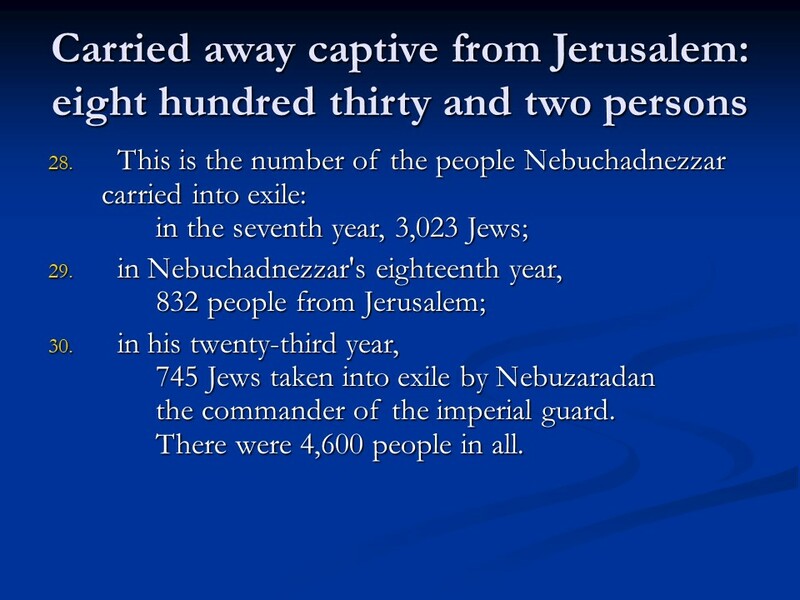 Jeremiah 52, the Fall of Jerusalem, the Temple Plundered and burned, Captivity to Babylon, Jehoiachin Released. 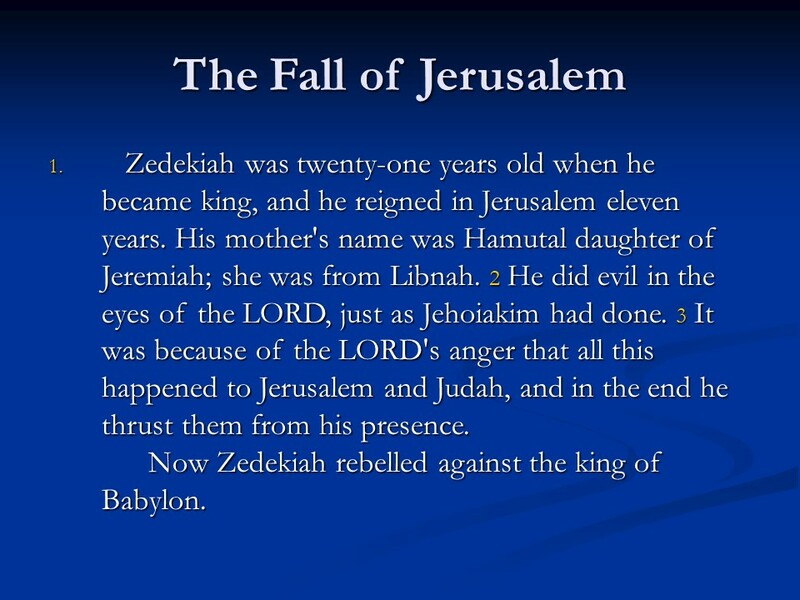 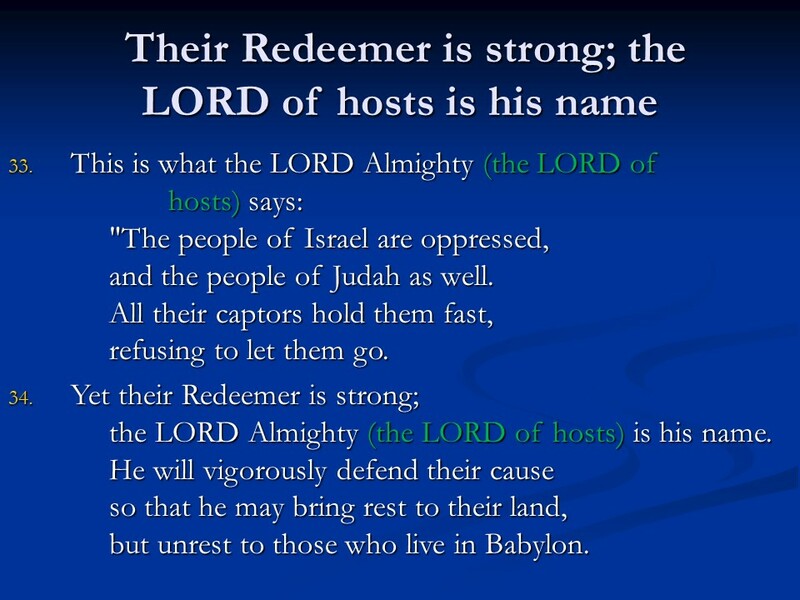 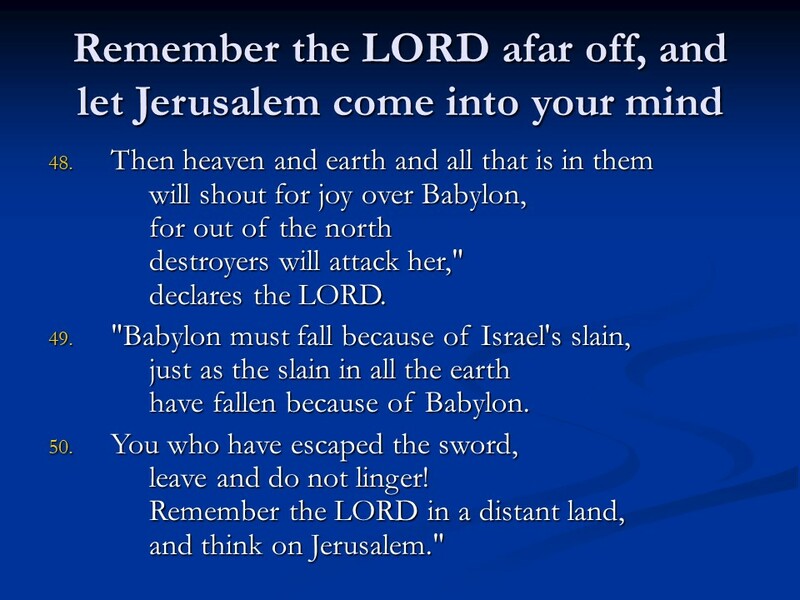 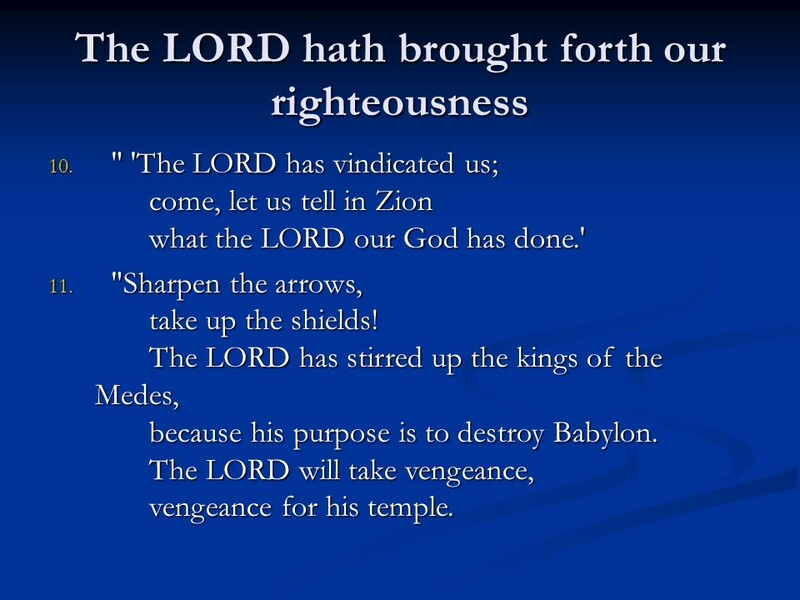 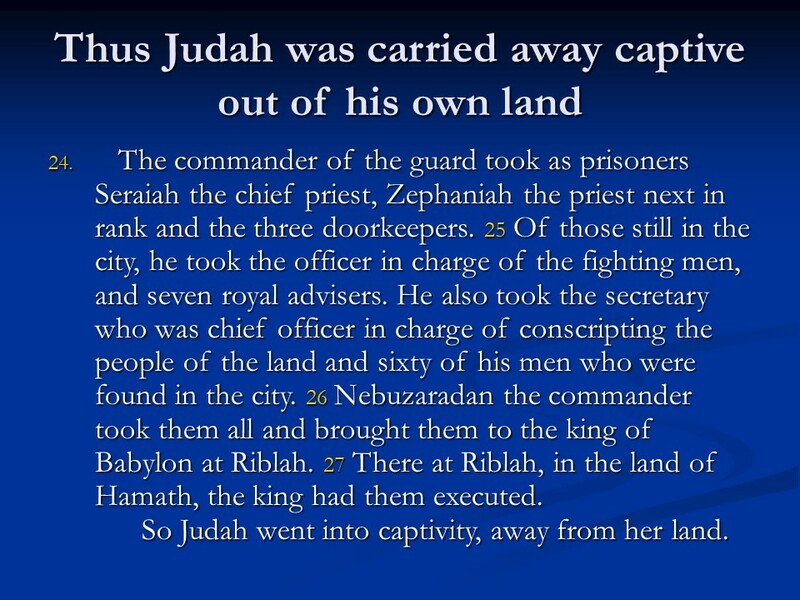 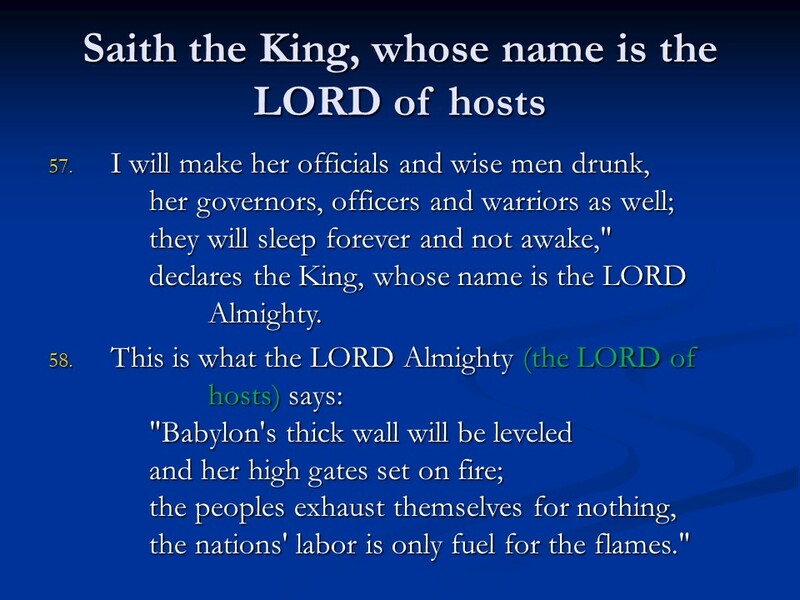 Posted on May 12, 2018 Categories Bible, faith, JeremiahTags Captivity to Babylon, faith, Holy Bible, Jehoiachin Released, Jeremiah 52, religion, the Fall of Jerusalem, the Temple Plundered and burnedLeave a comment on Jeremiah 52, the Fall of Jerusalem, the Temple Plundered and burned, Captivity to Babylon, Jehoiachin Released. 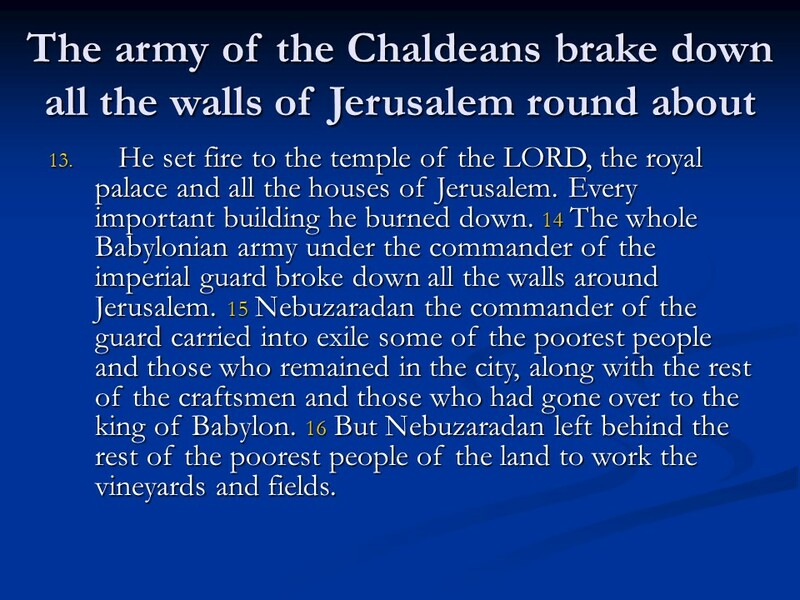 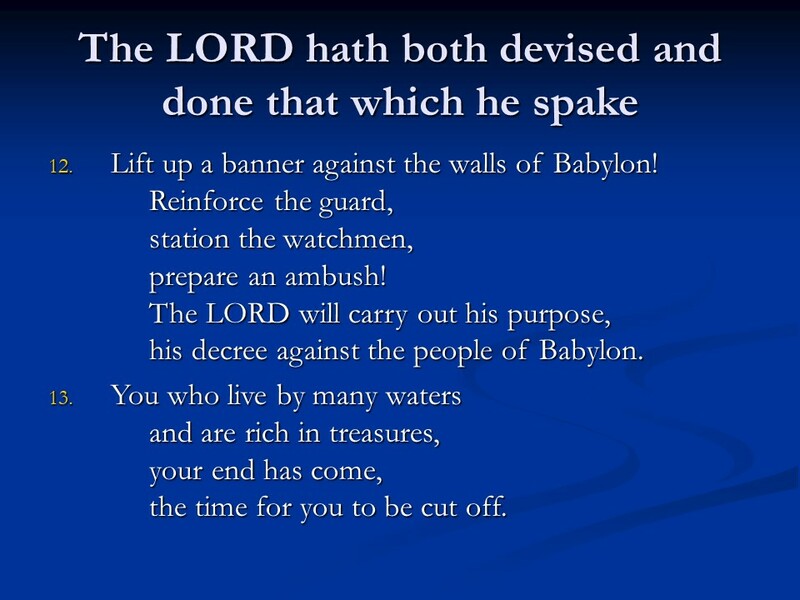 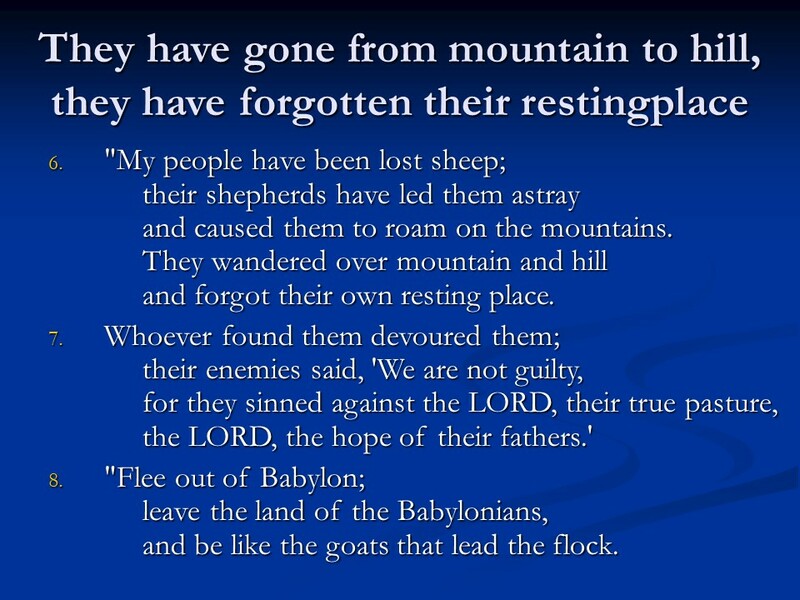 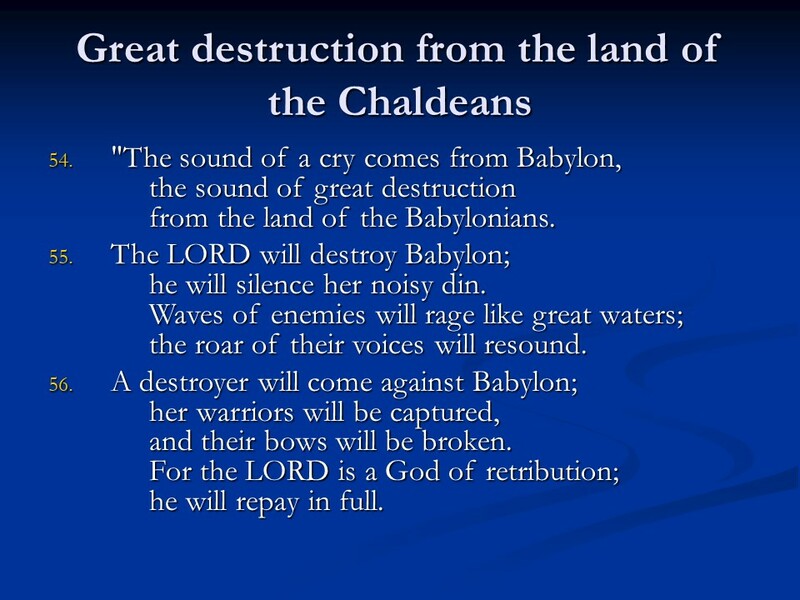 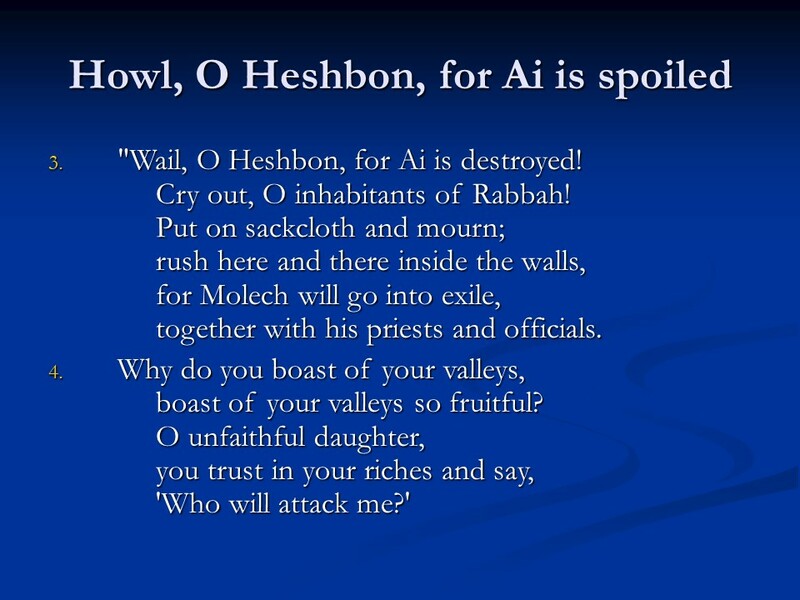 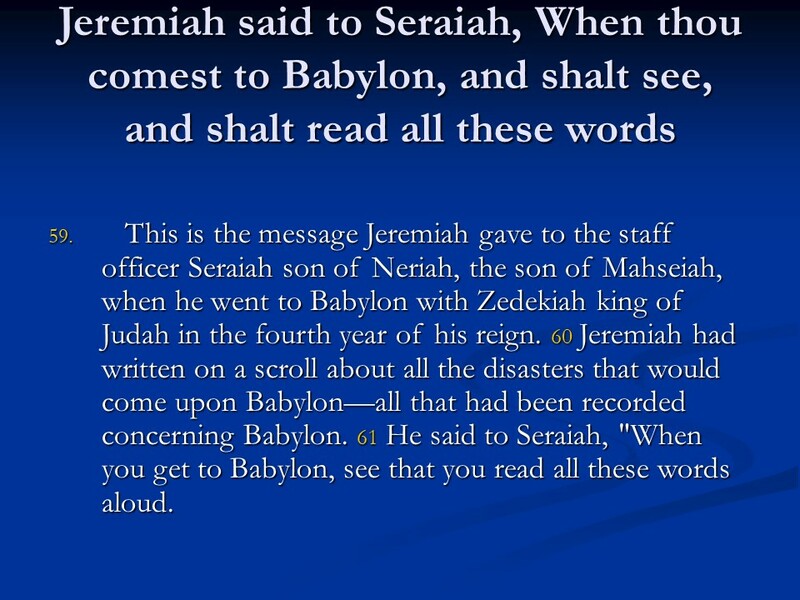 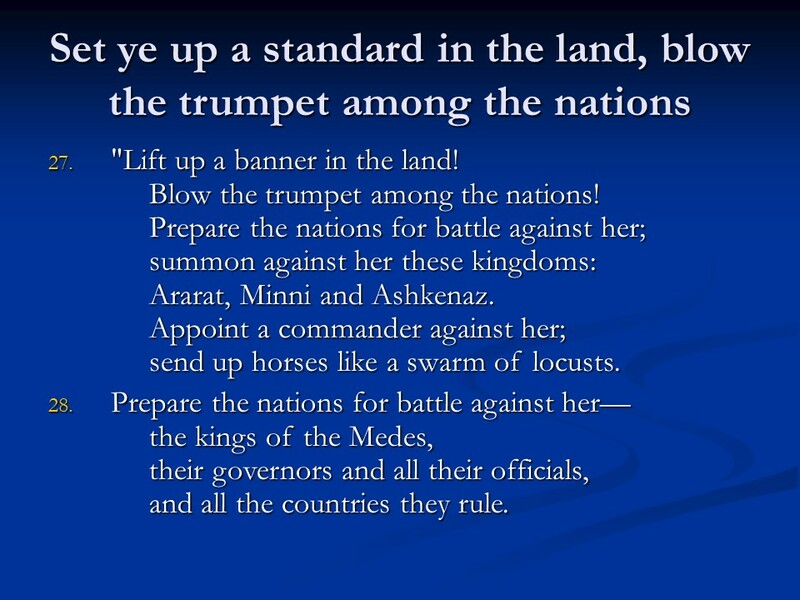 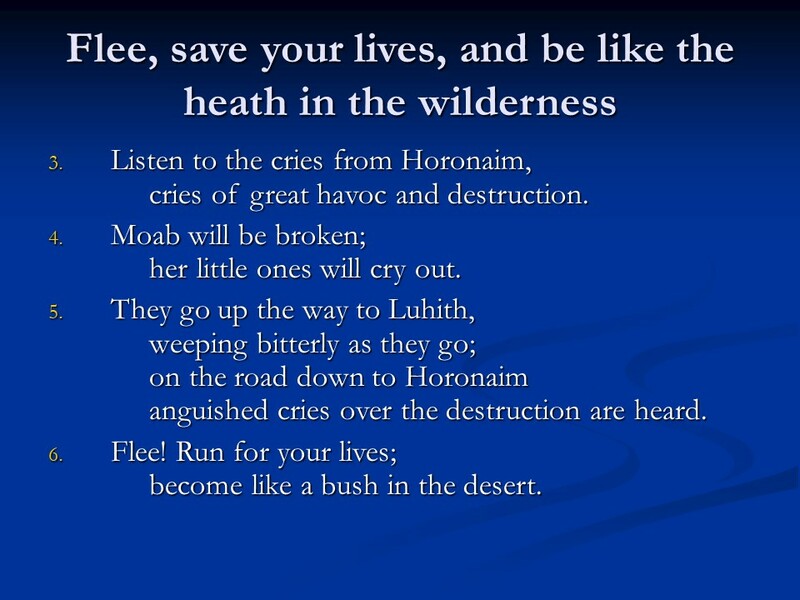 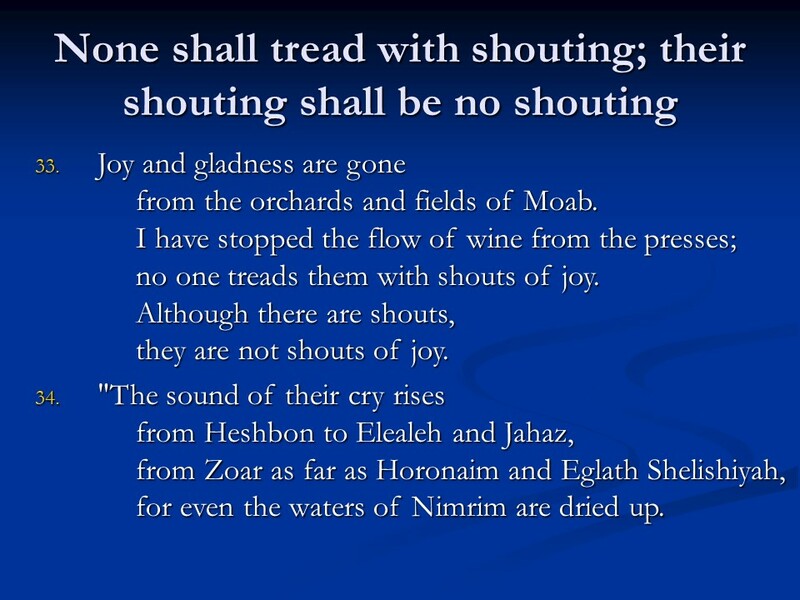 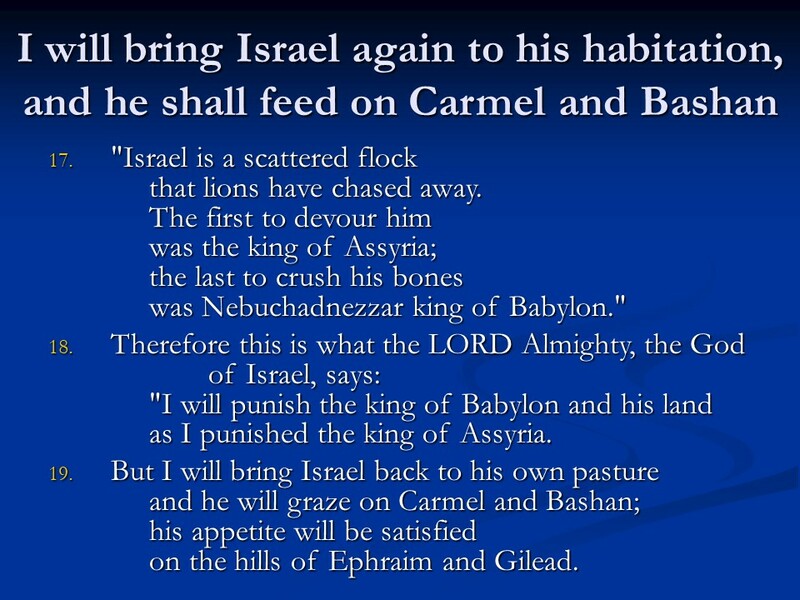 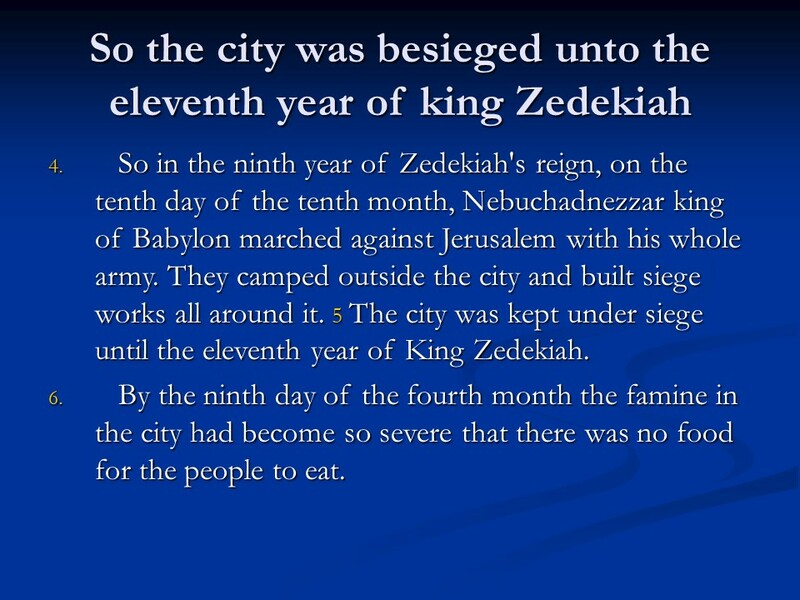 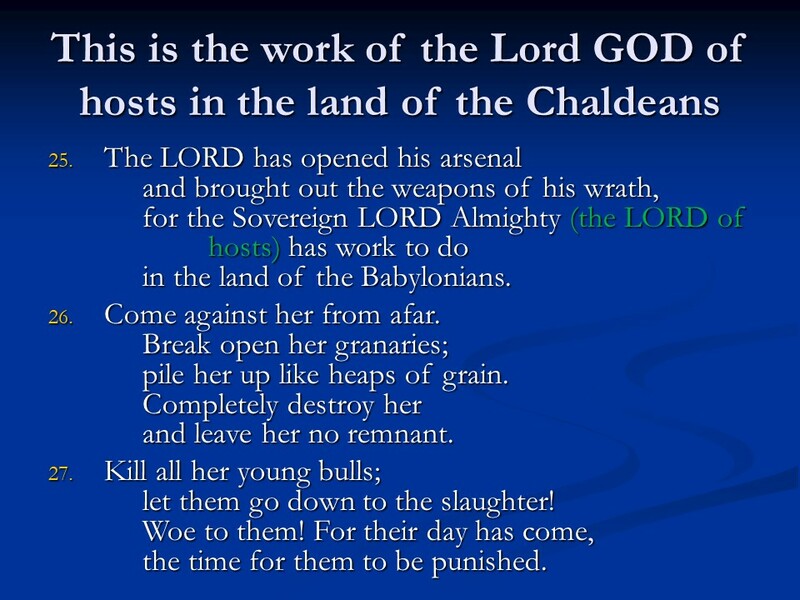 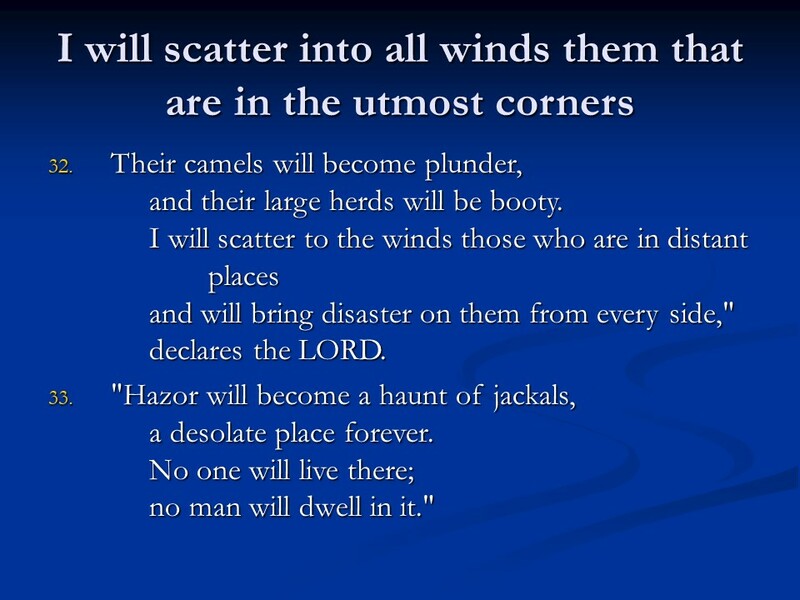 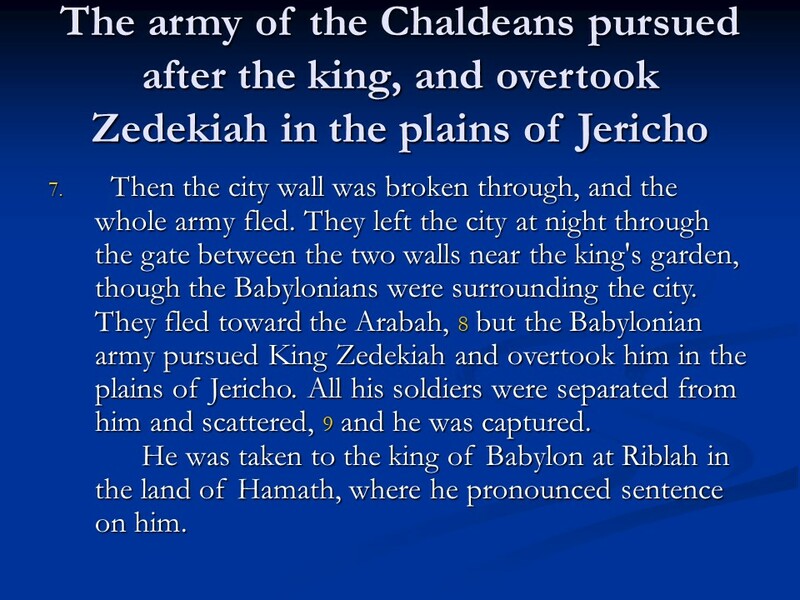 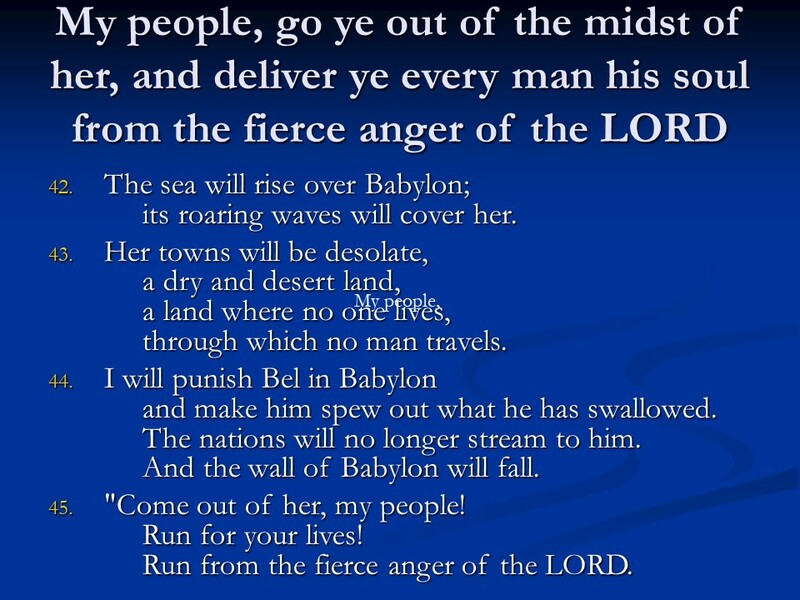 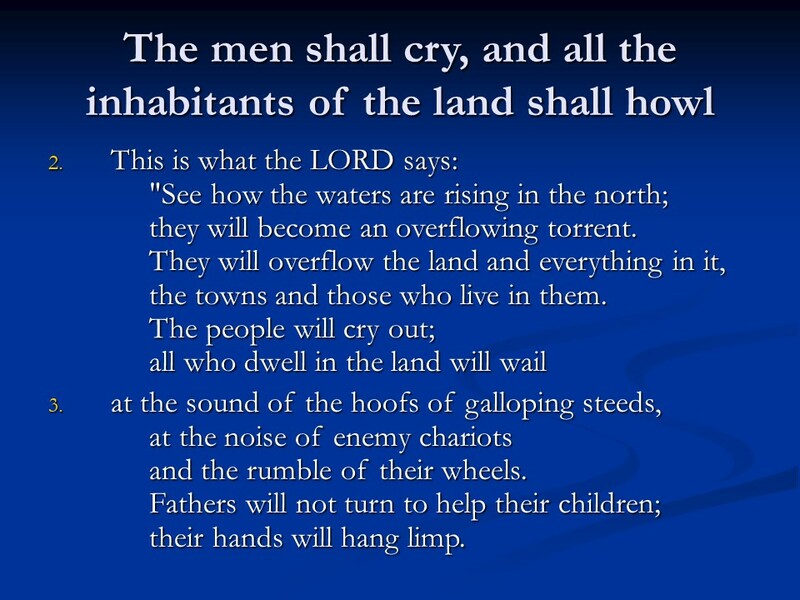 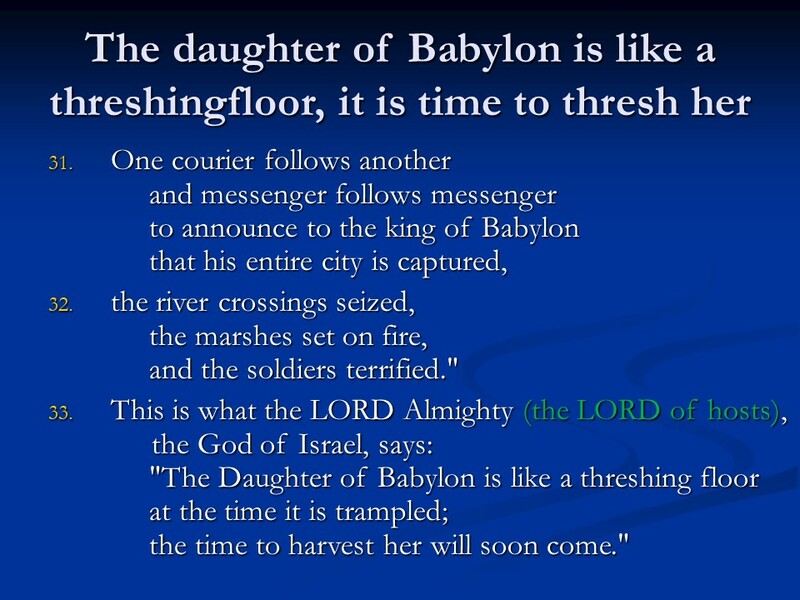 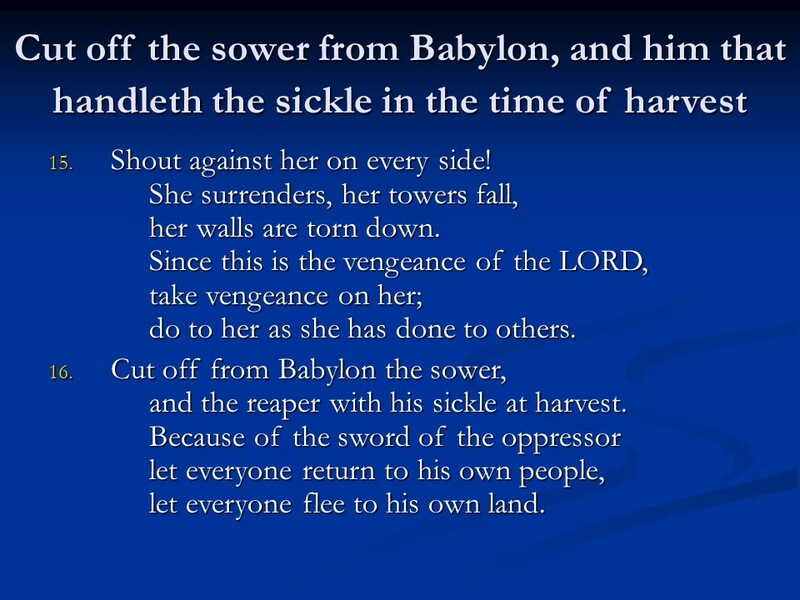 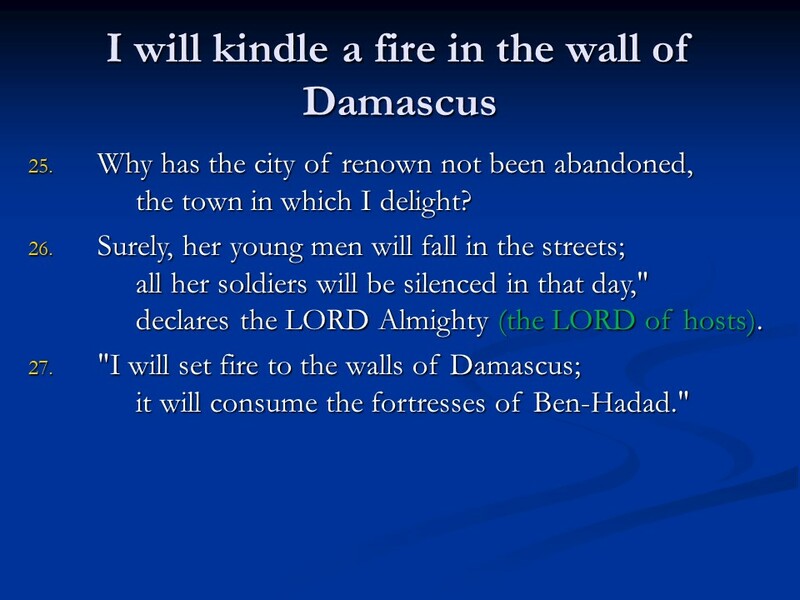 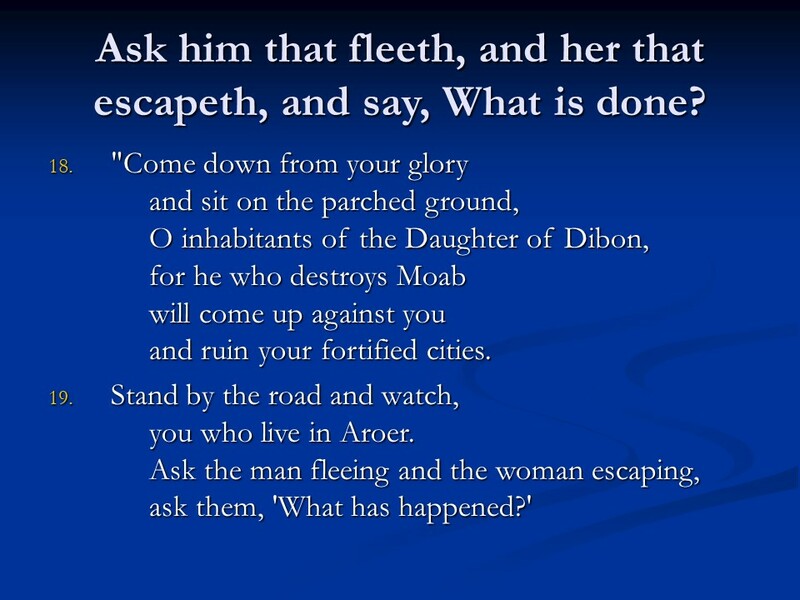 Jeremiah 51, the Destruction of Babylon, Jeremiah’s Command to Seraiah. 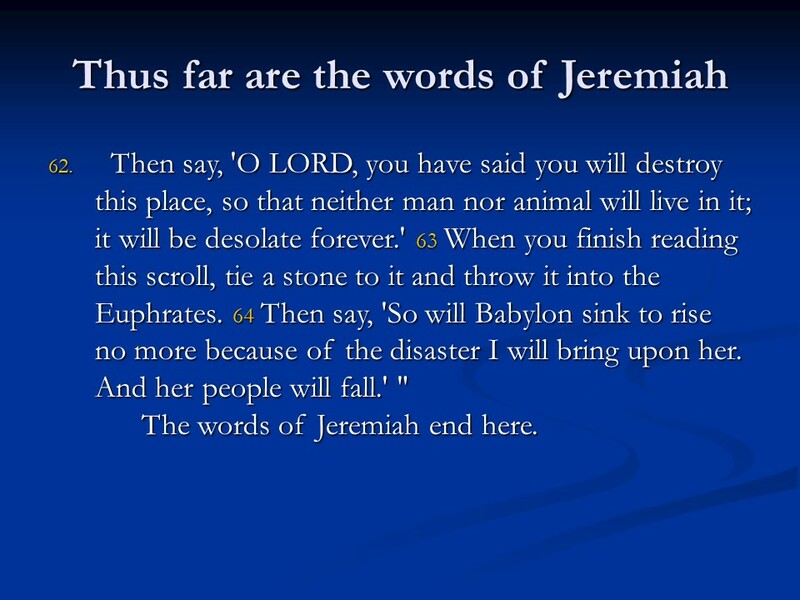 Posted on May 11, 2018 Categories Bible, faith, JeremiahTags faith, Holy Bible, Jeremiah 51, Jeremiah's Command to Seraiah, religion, the Destruction of BabylonLeave a comment on Jeremiah 51, the Destruction of Babylon, Jeremiah’s Command to Seraiah. 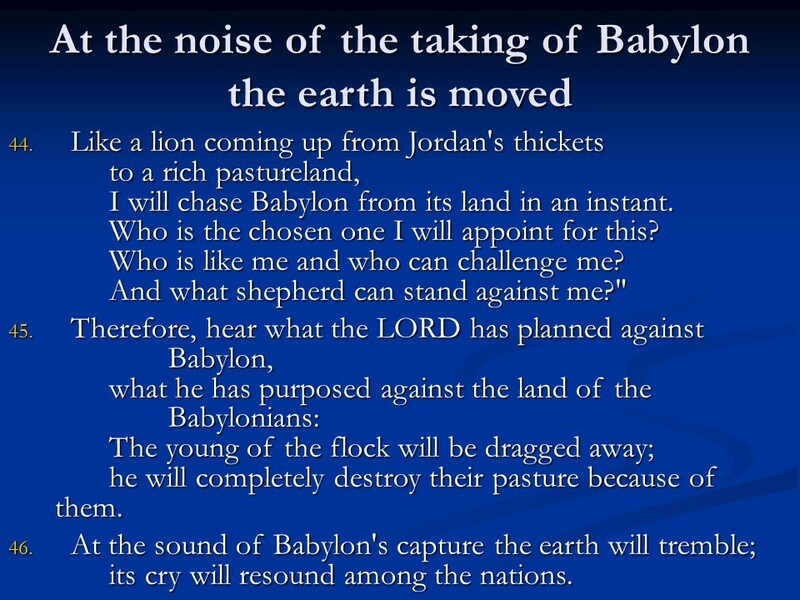 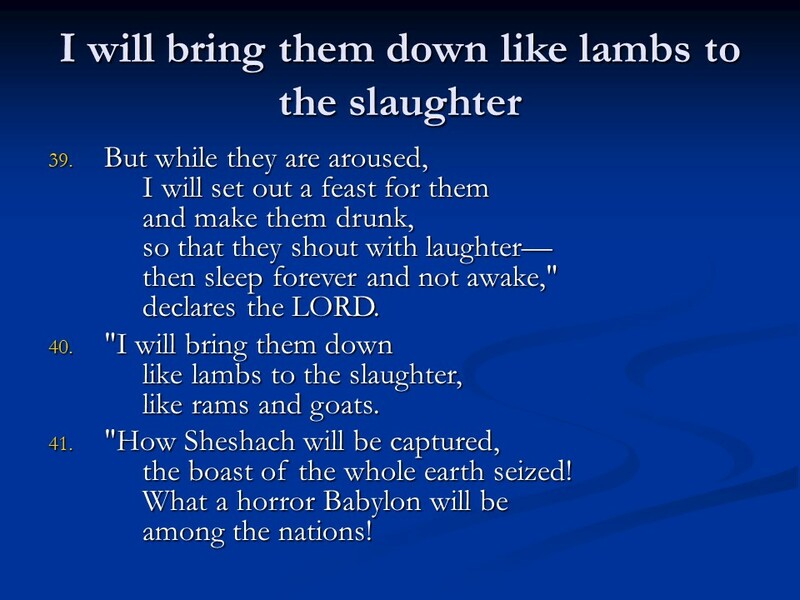 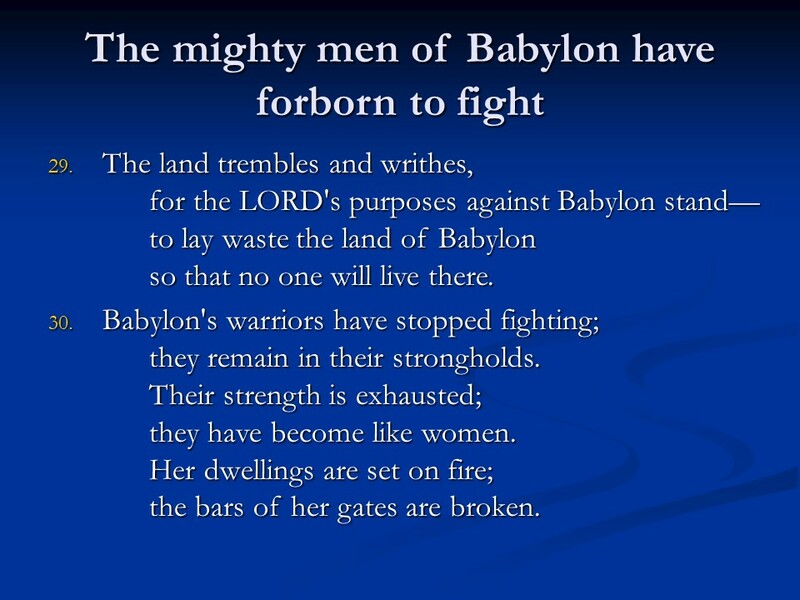 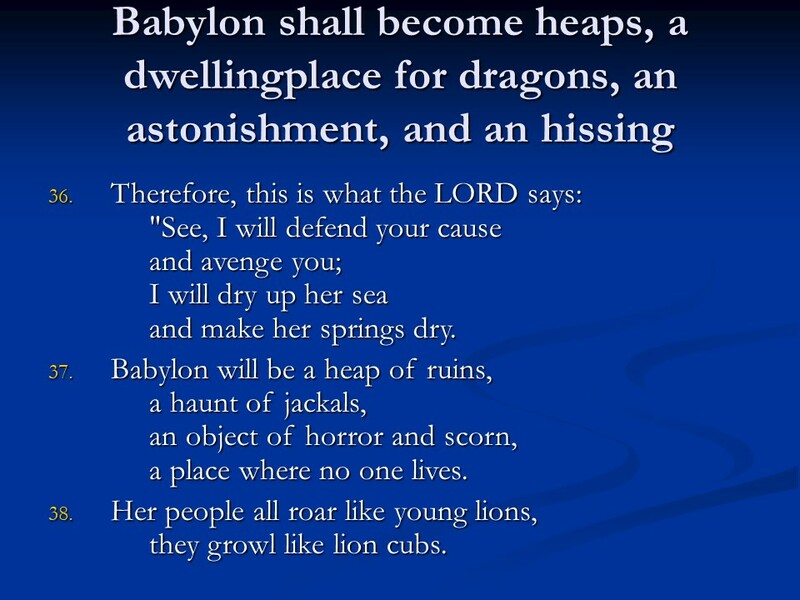 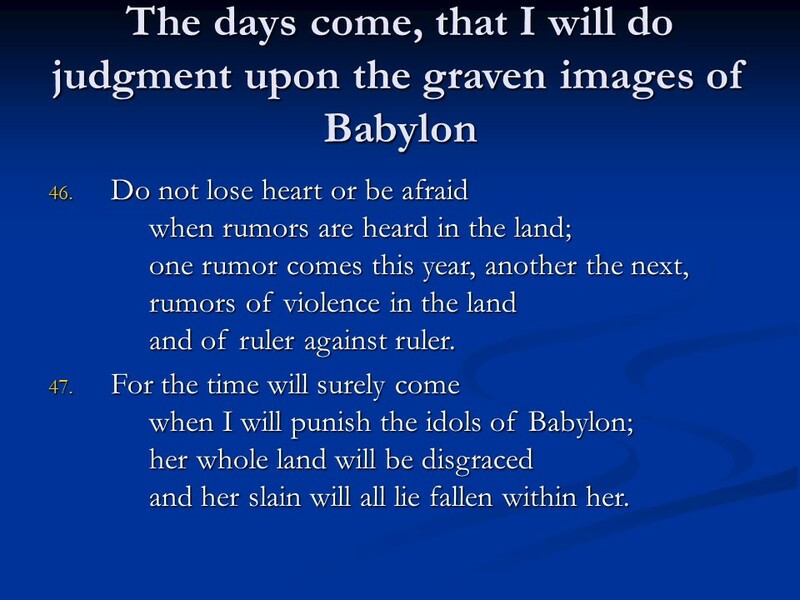 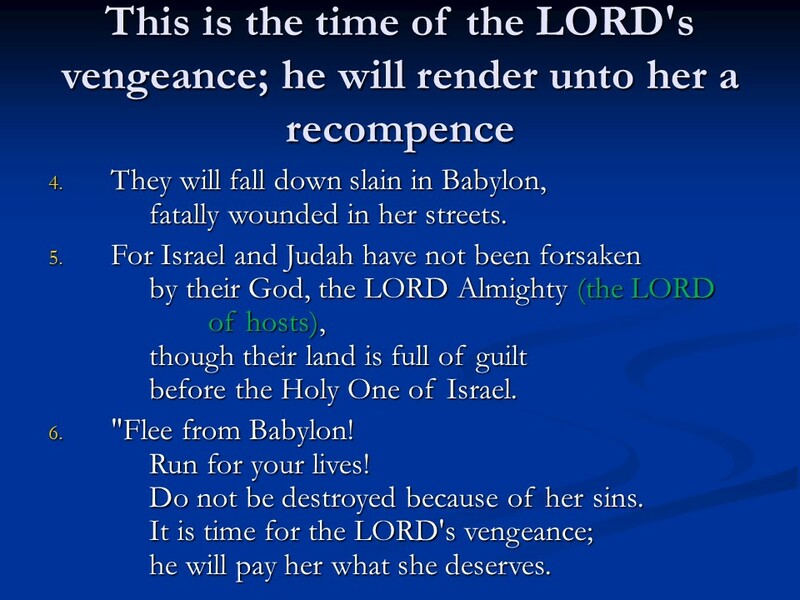 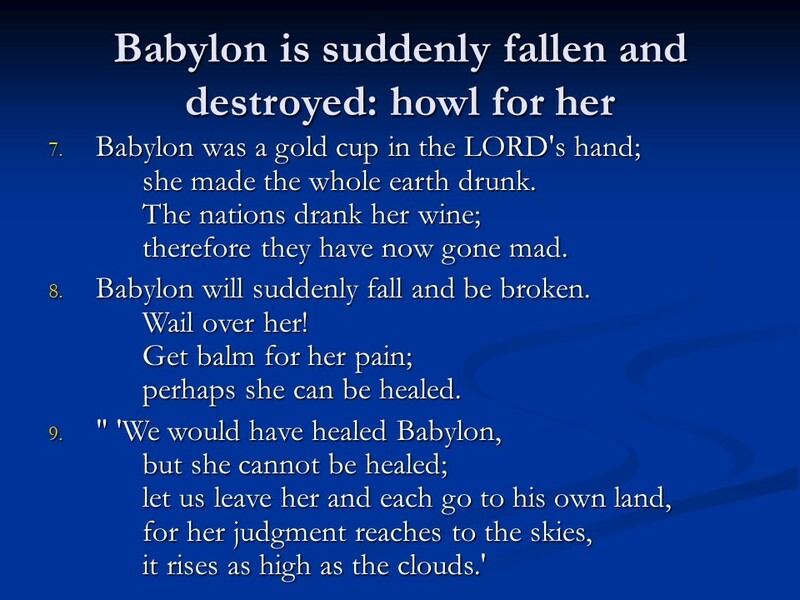 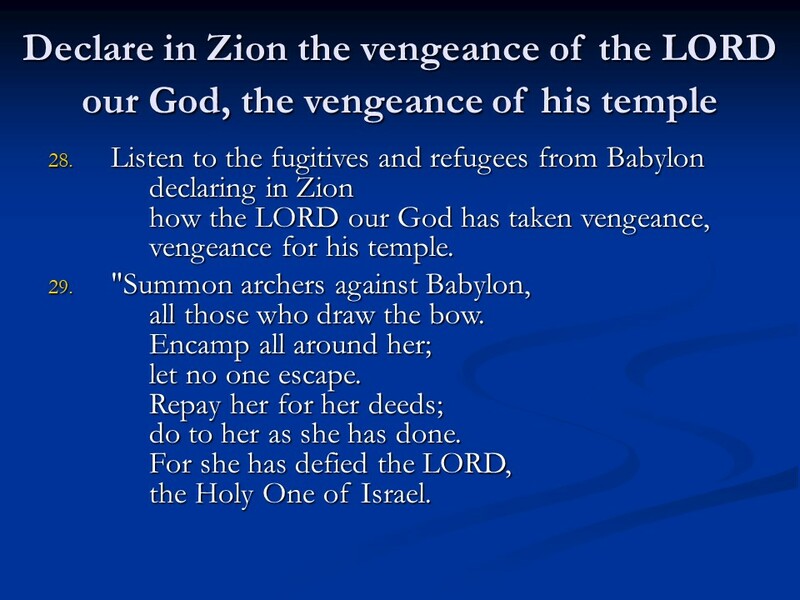 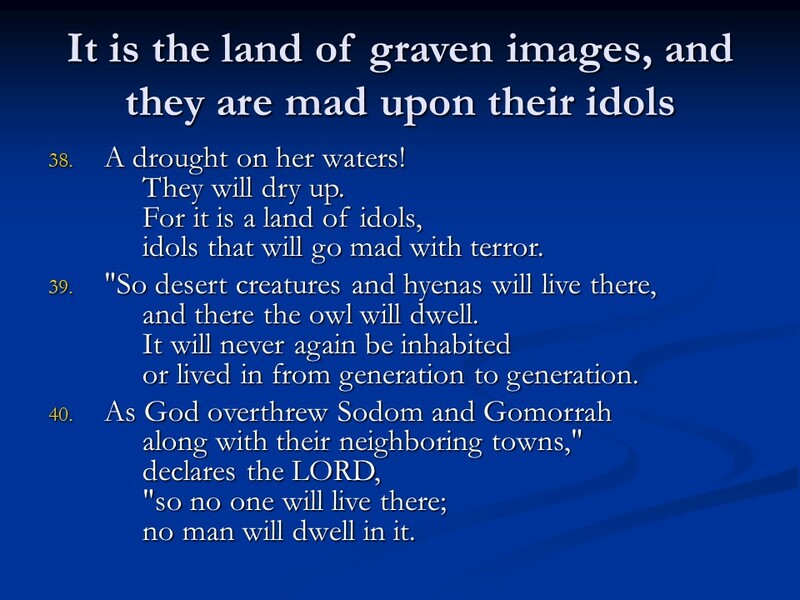 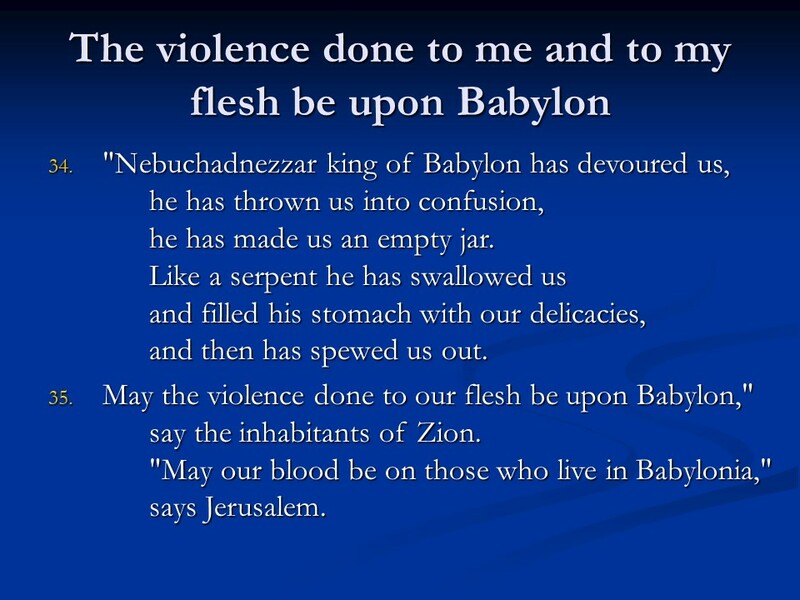 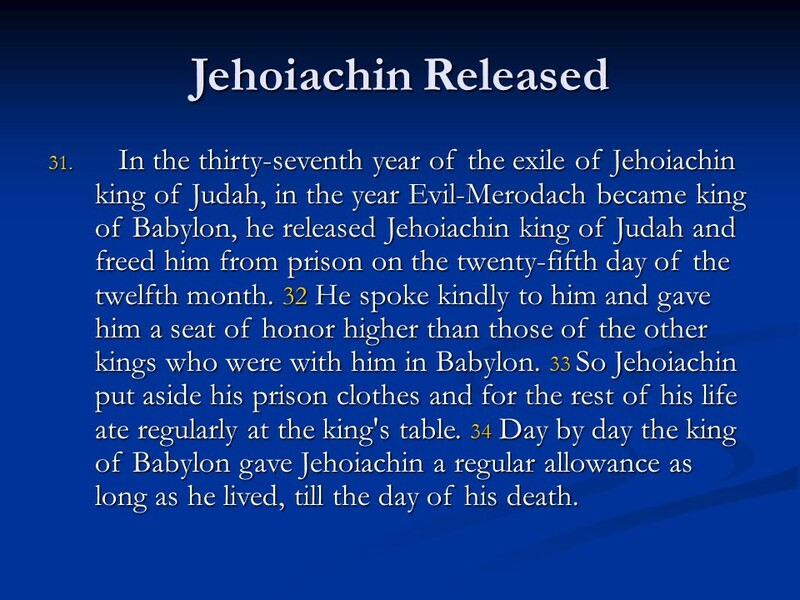 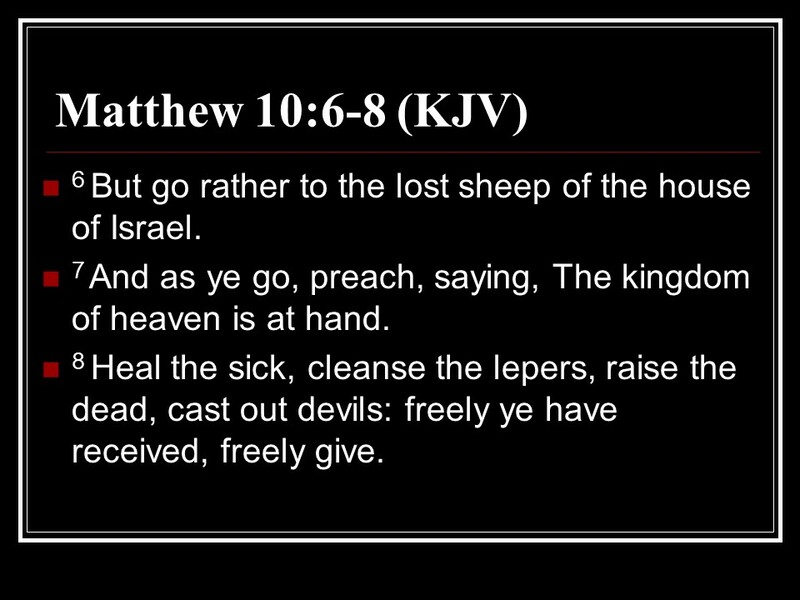 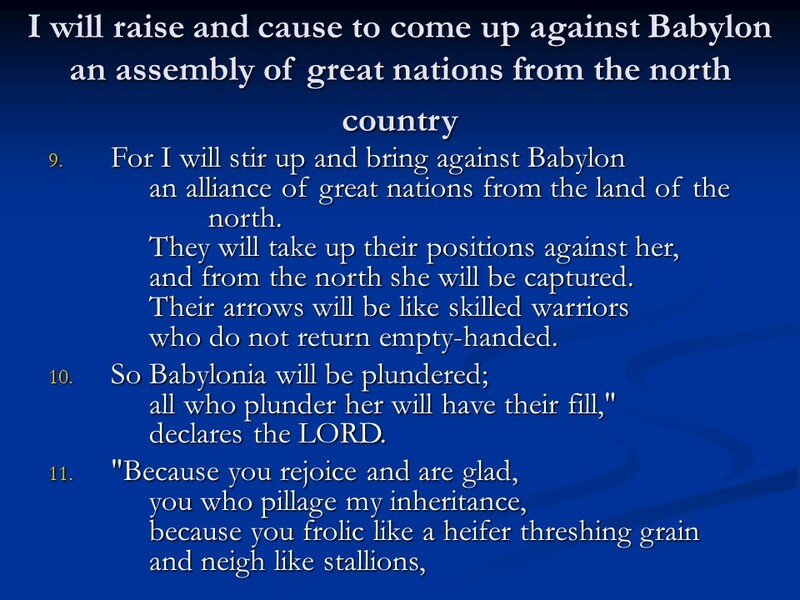 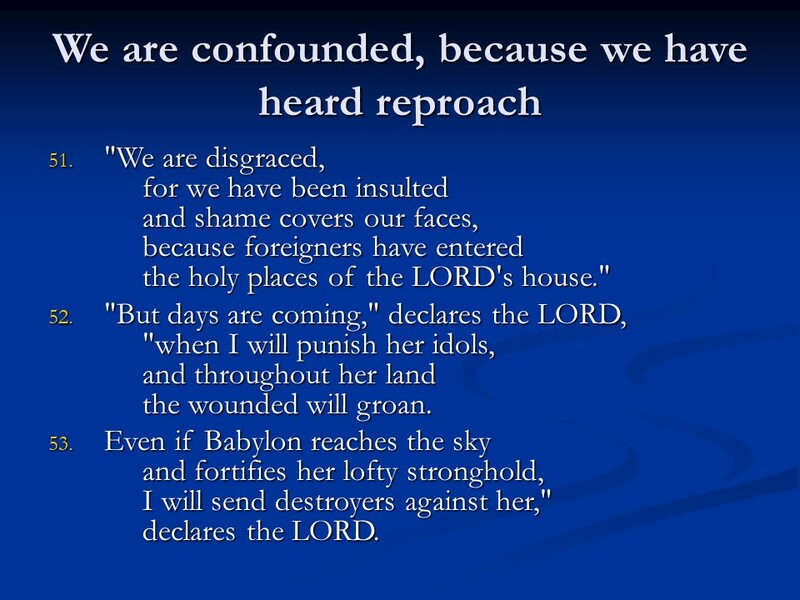 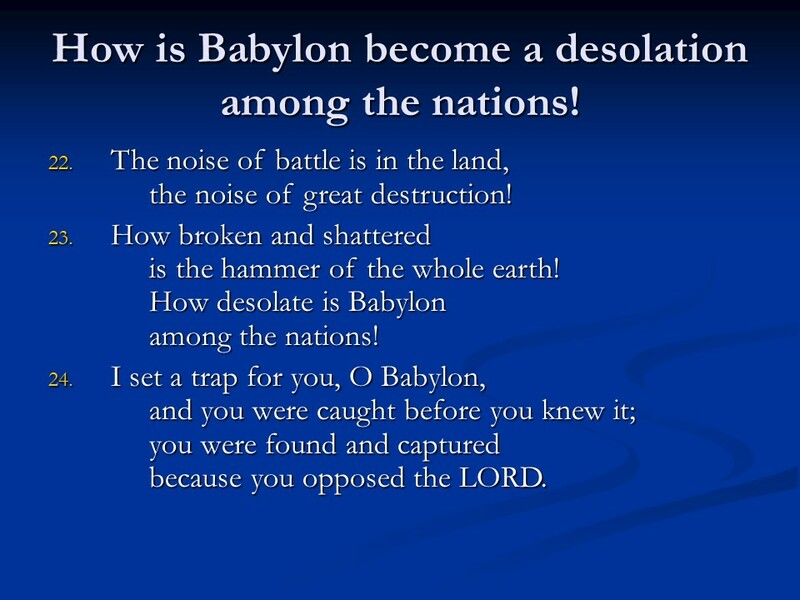 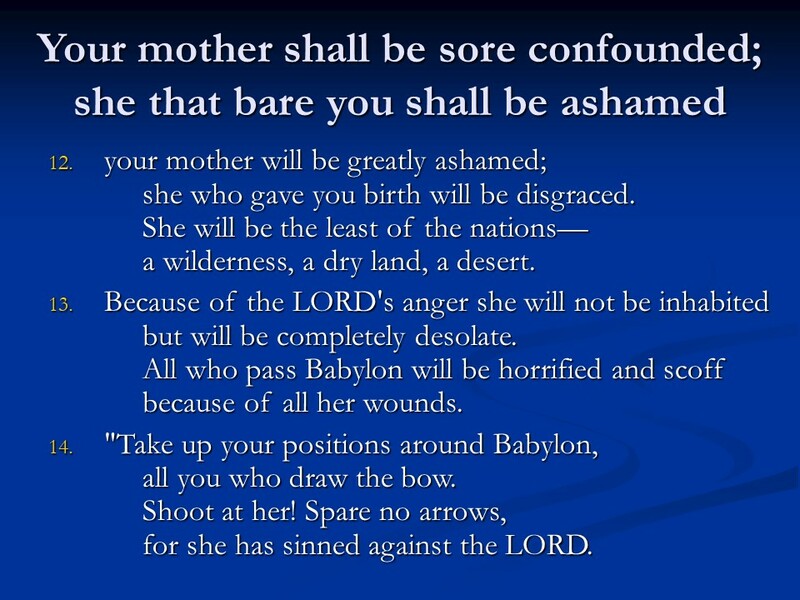 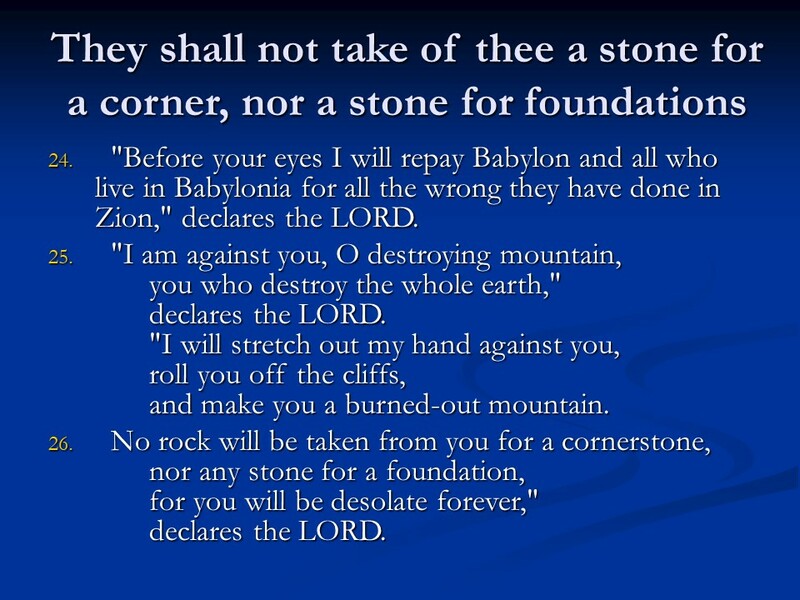 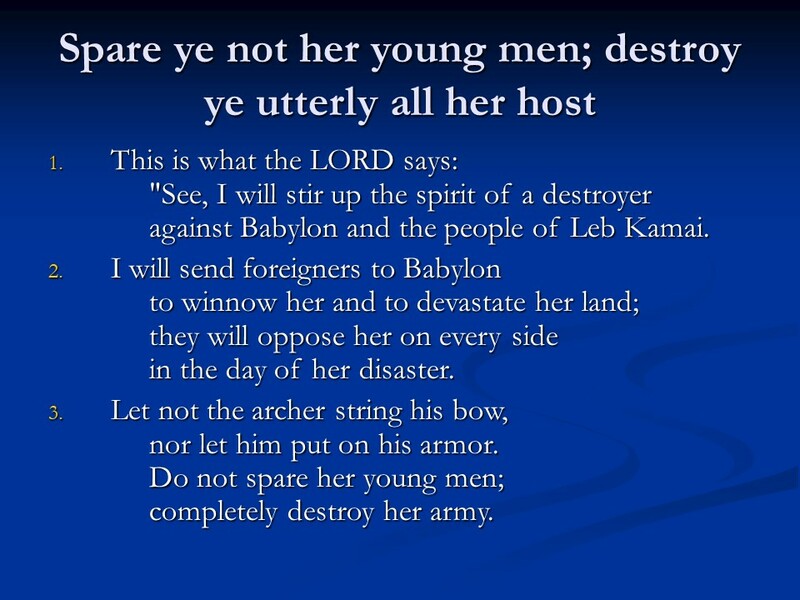 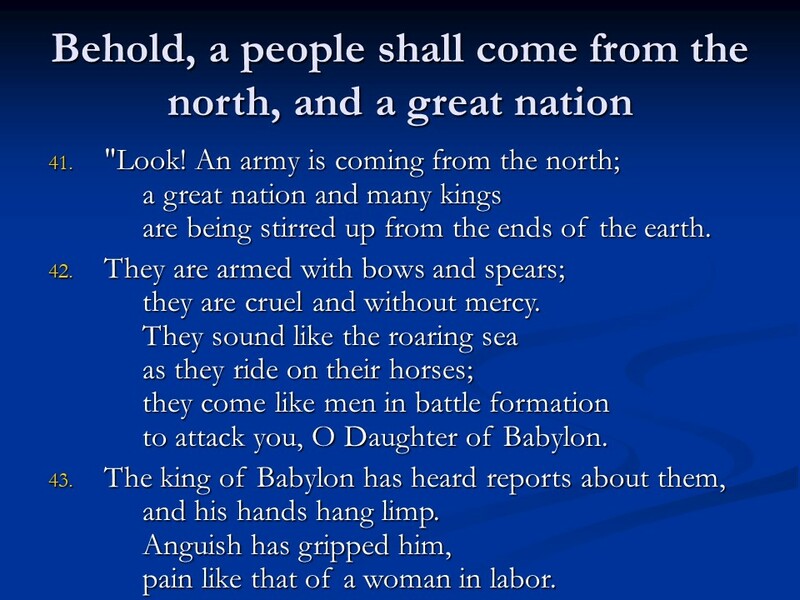 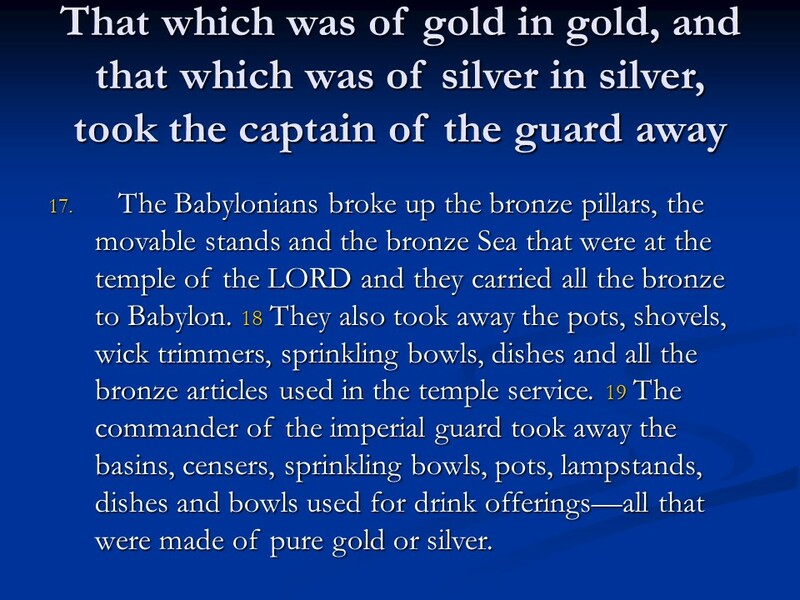 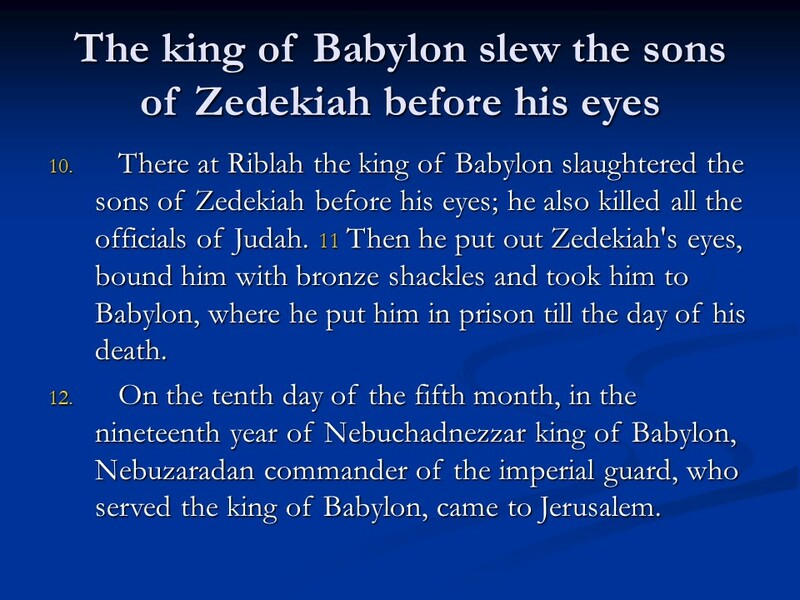 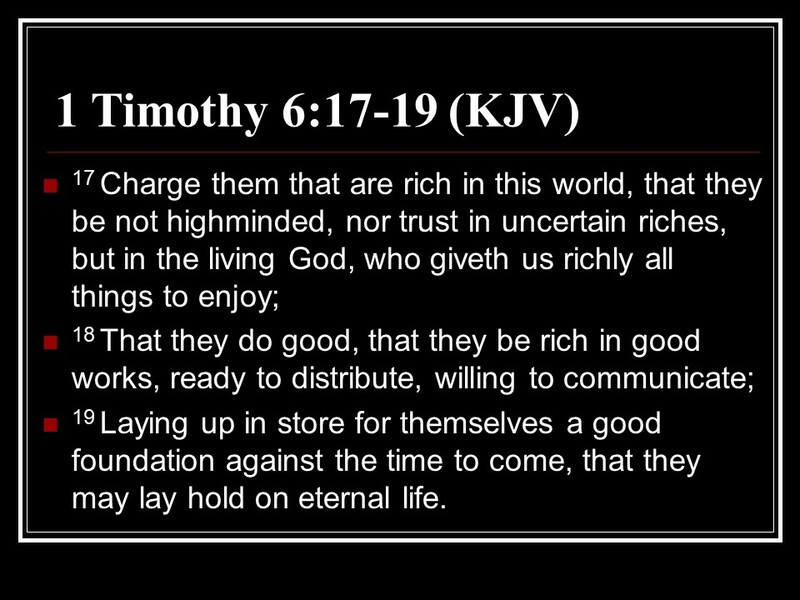 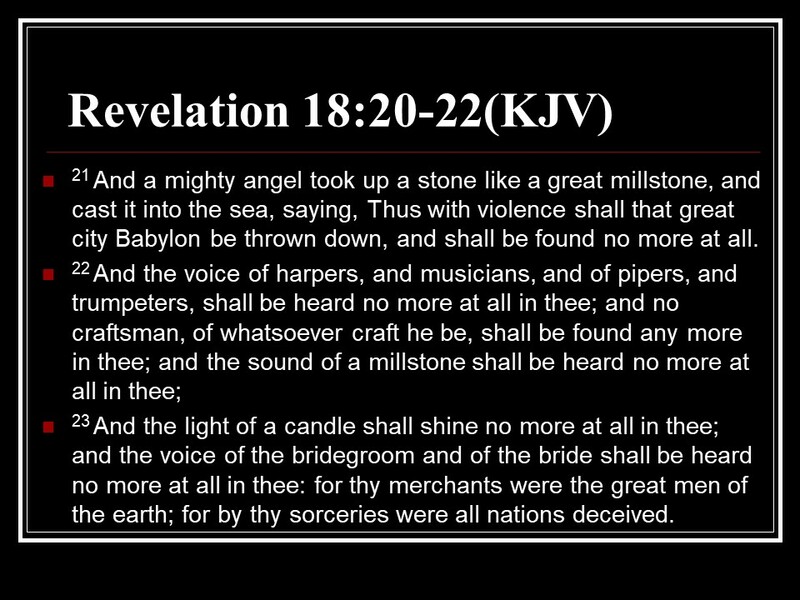 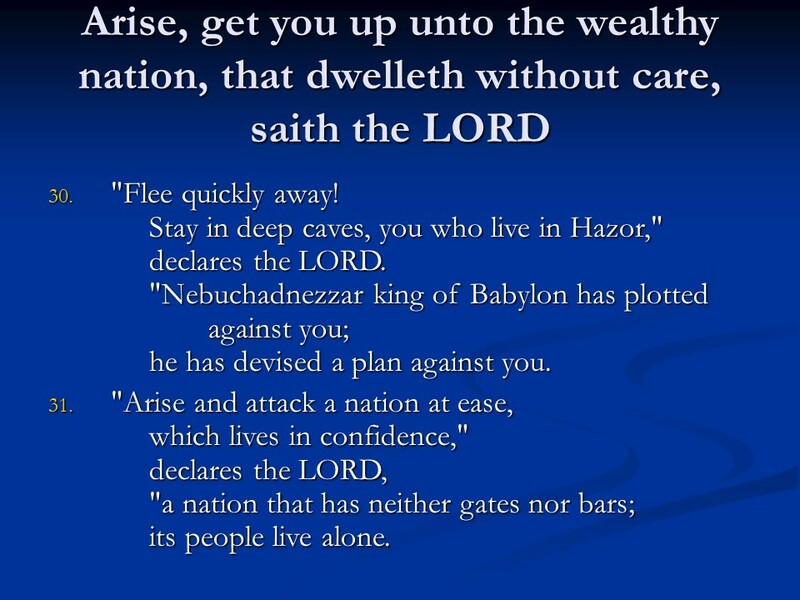 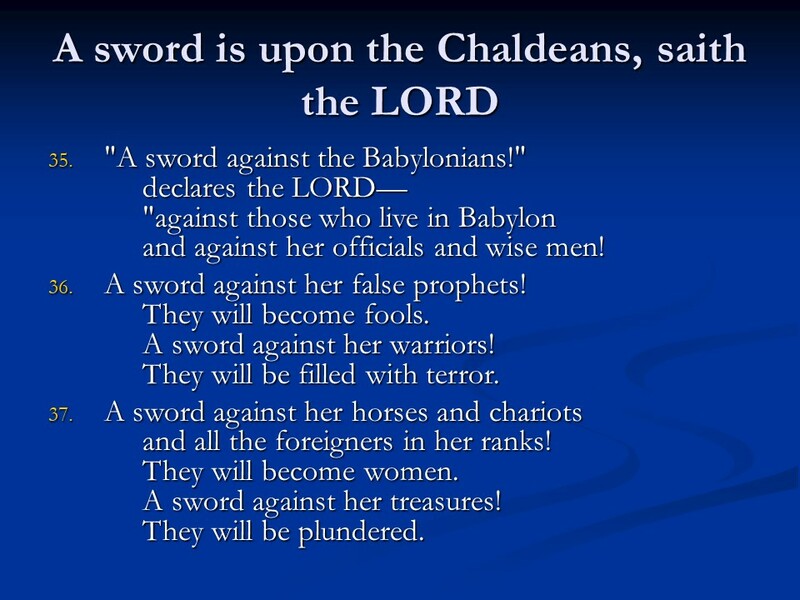 Jeremiah 50, Judgment on Babylon and Babylonia. 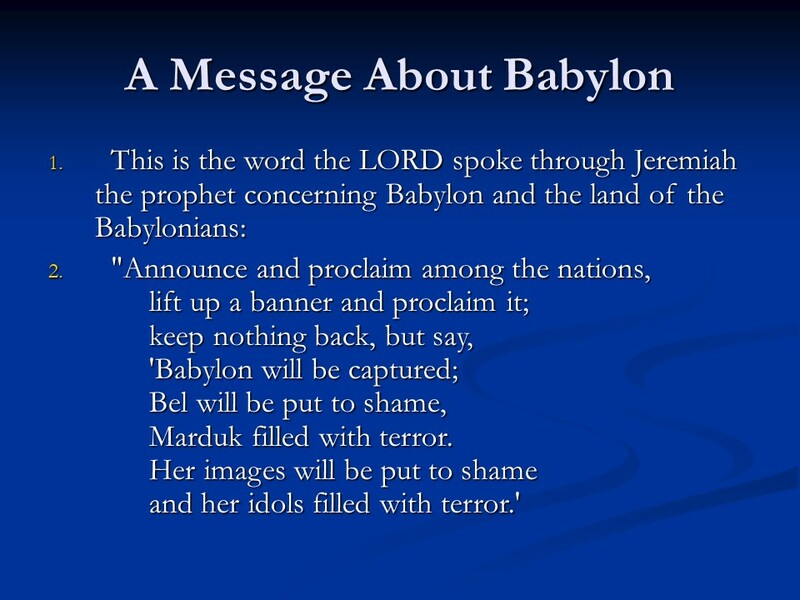 Posted on May 10, 2018 Categories Bible, faith, JeremiahTags faith, Holy Bible, Jeremiah 50, Judgment on Babylon and Babylonia, religionLeave a comment on Jeremiah 50, Judgment on Babylon and Babylonia. 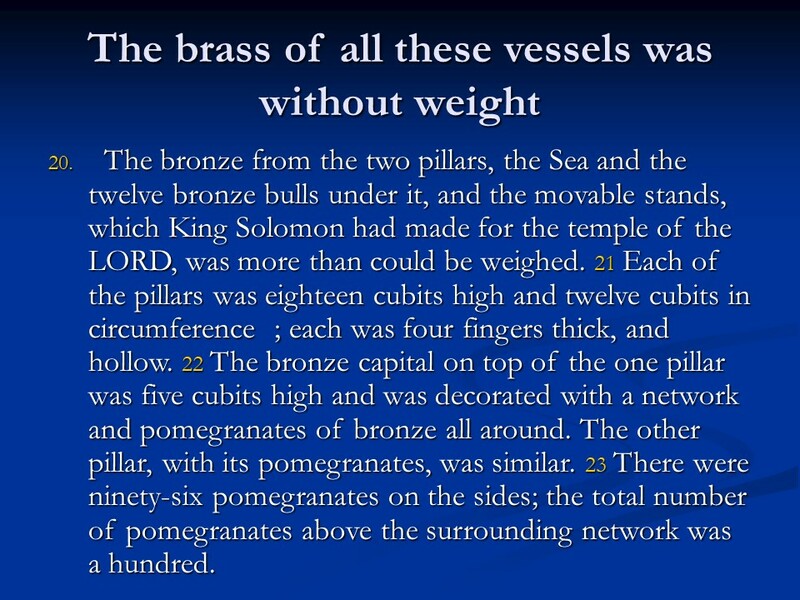 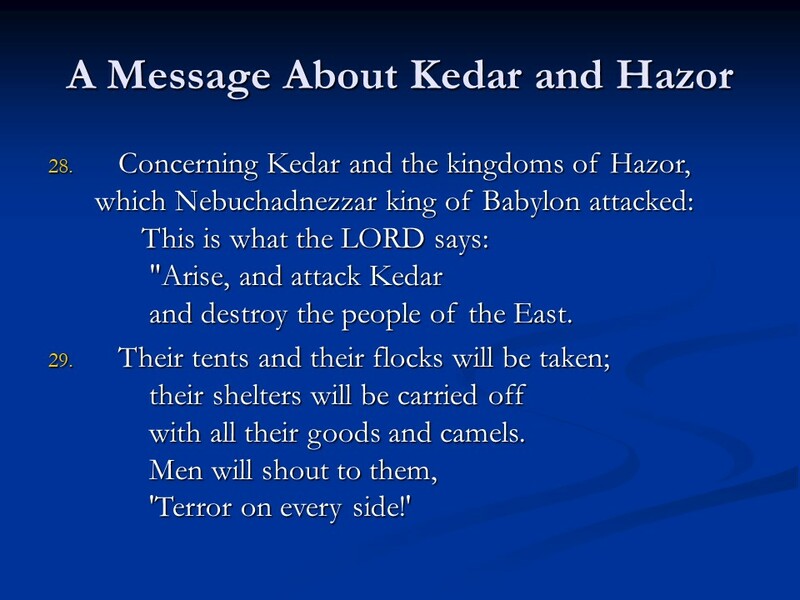 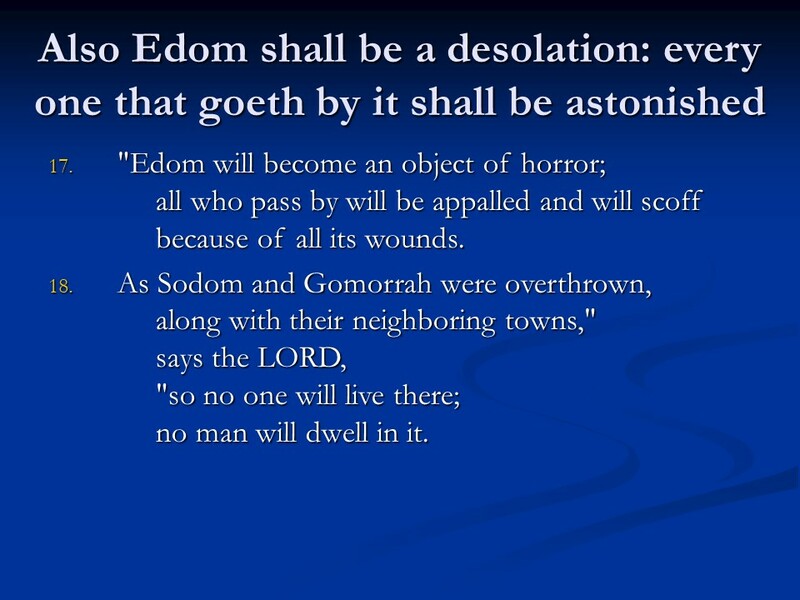 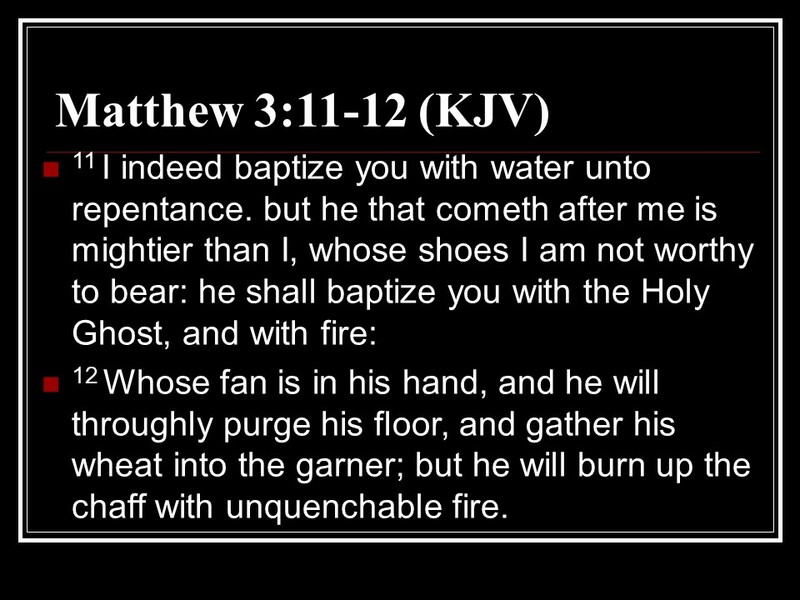 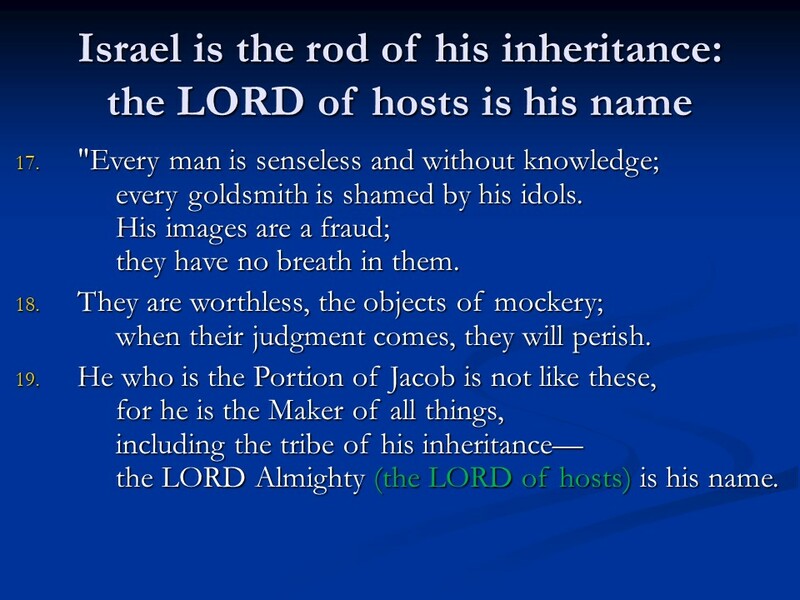 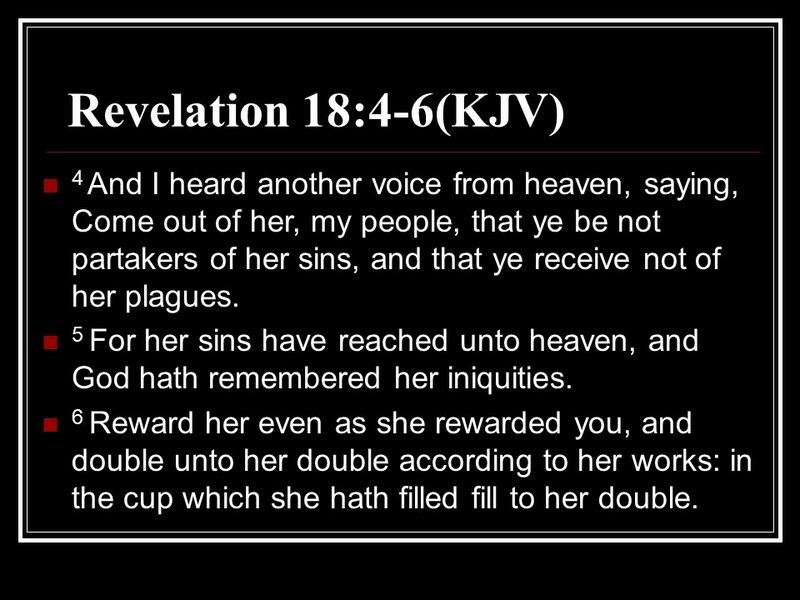 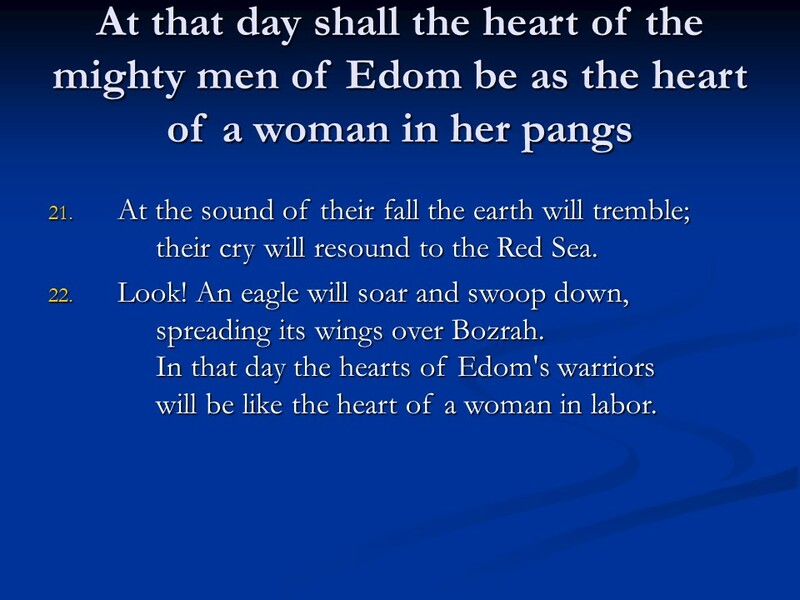 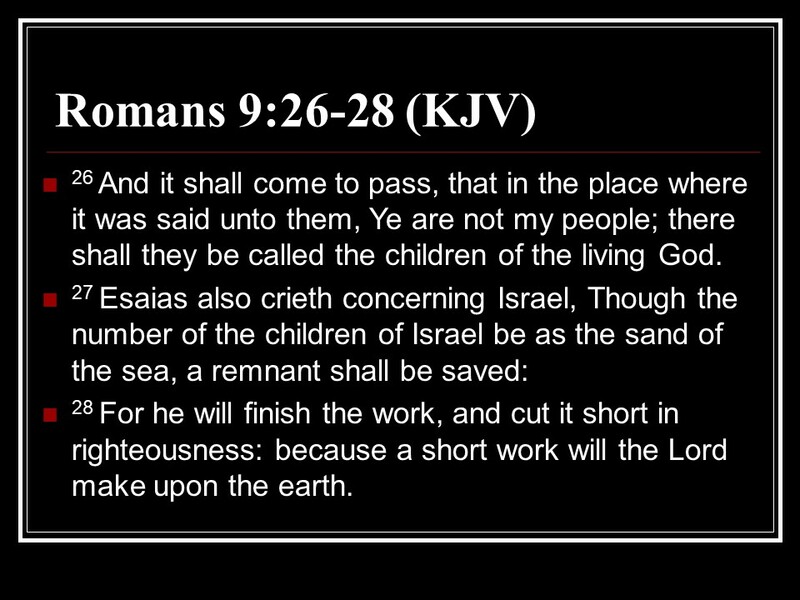 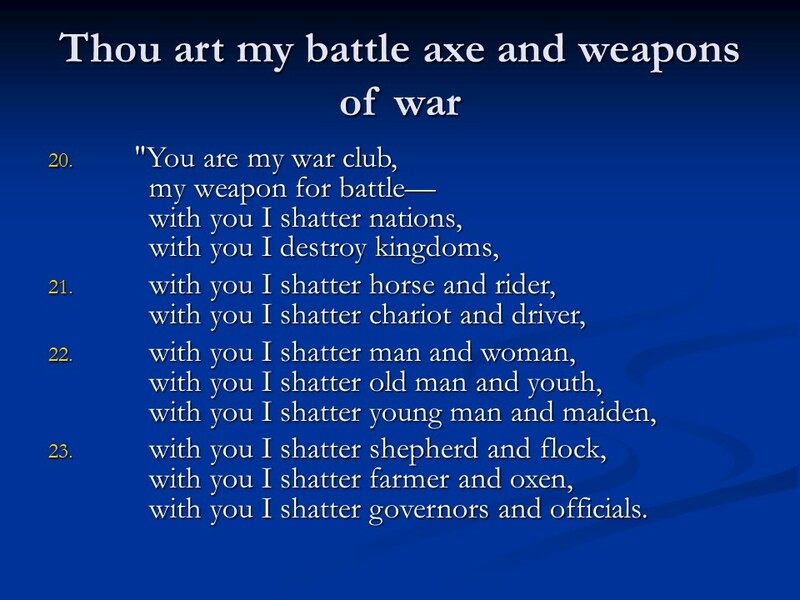 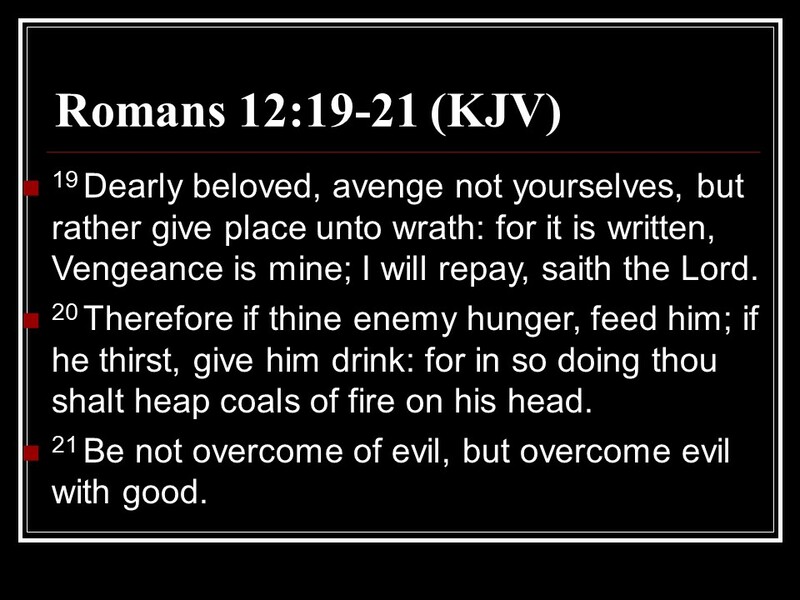 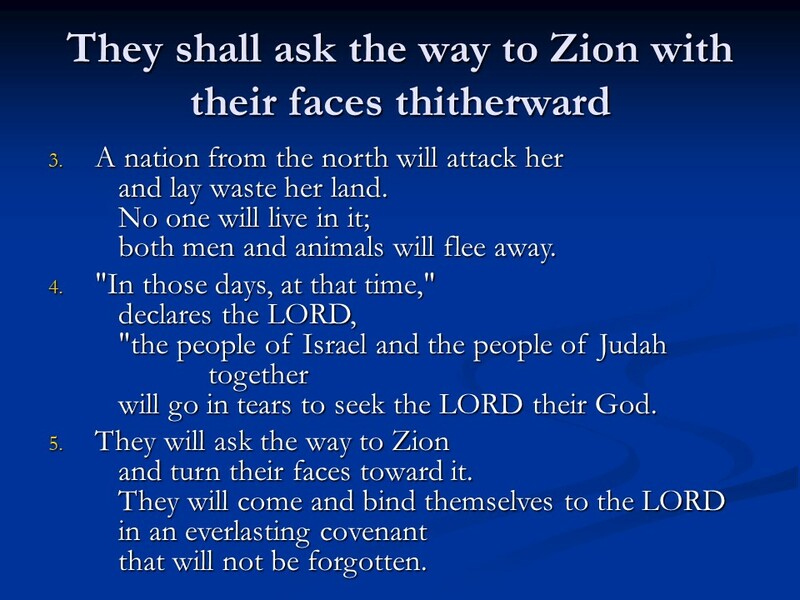 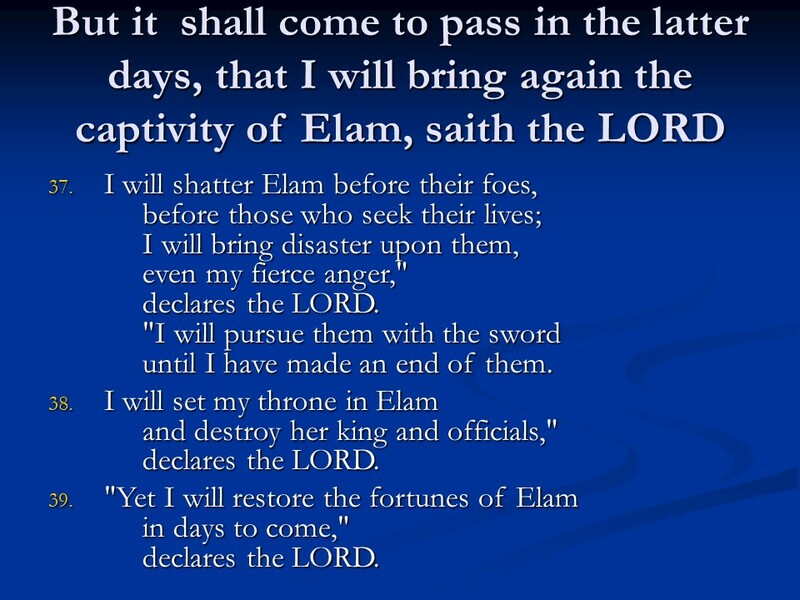 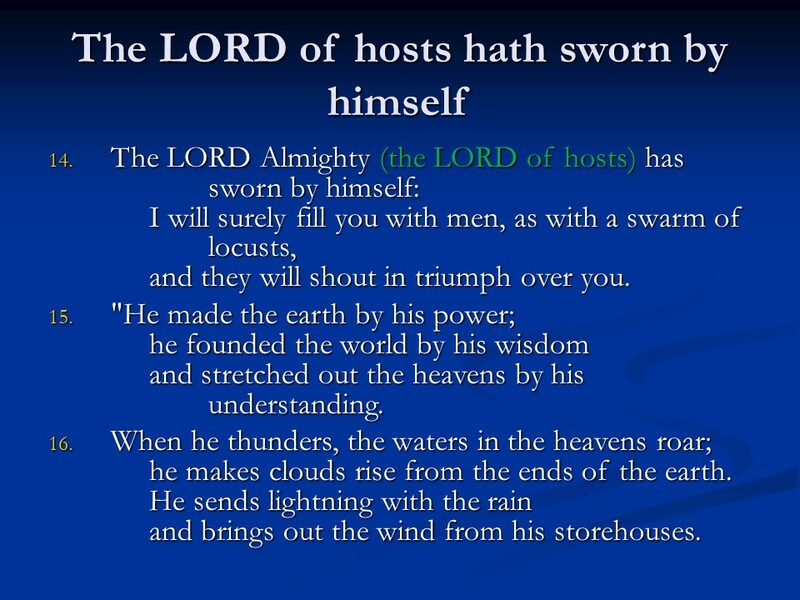 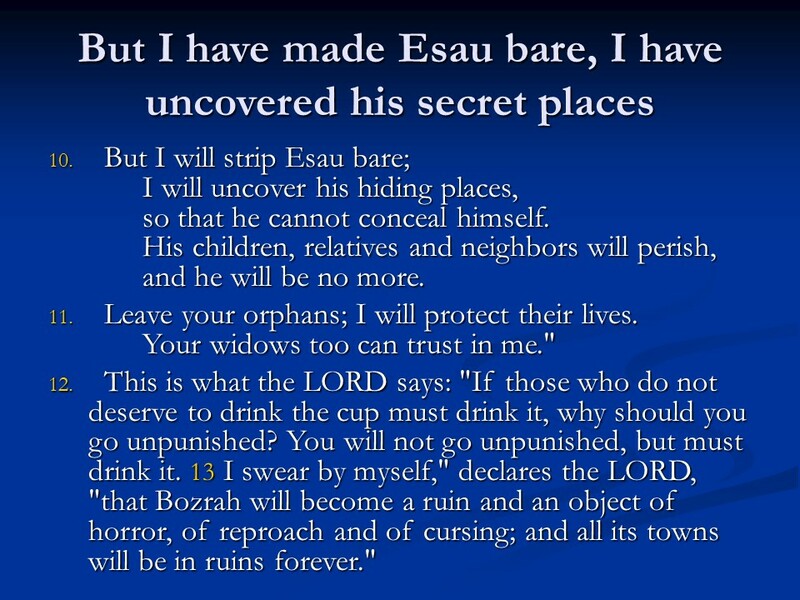 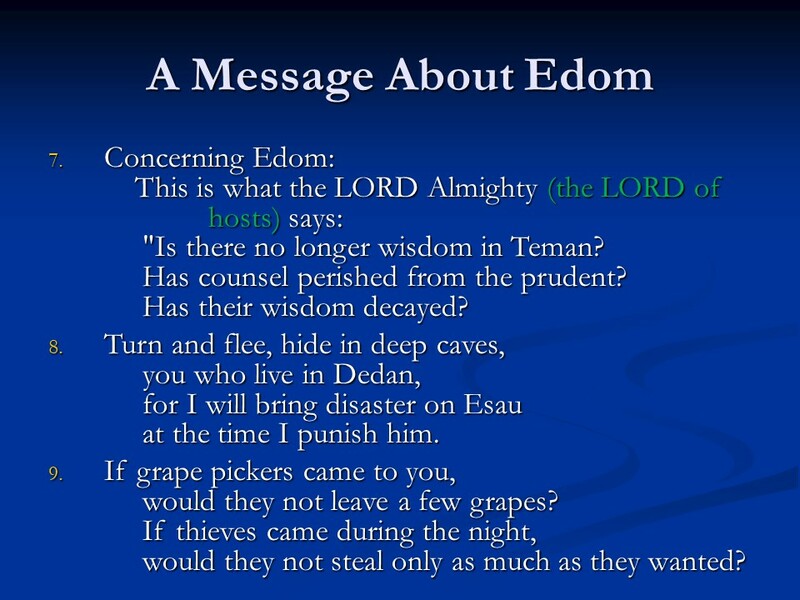 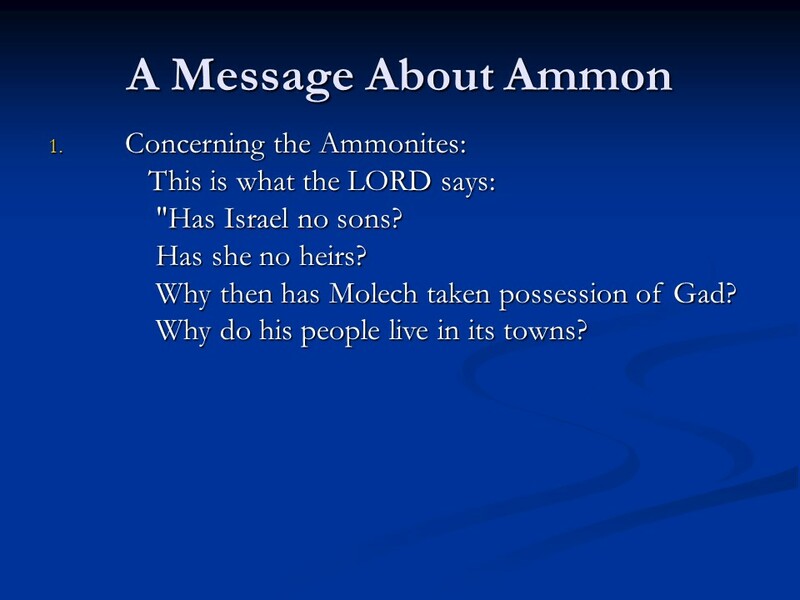 Jeremiah 49, Judgment on Ammon, Judgment on Edom, Judgment on Damascus, Judgment on Kedar and Hazor, Judgment on Elam. 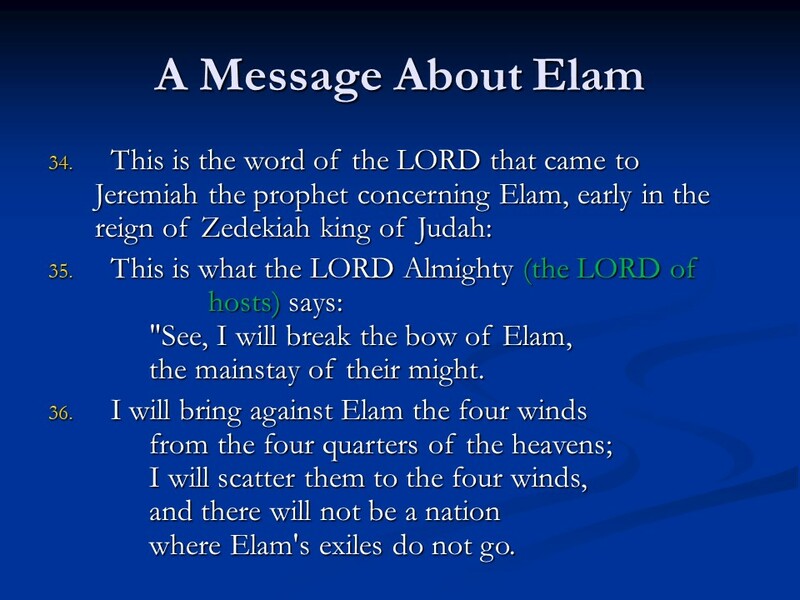 Posted on May 9, 2018 Categories Bible, faith, JeremiahTags faith, Holy Bible, Jeremiah 49, Judgment on Ammon, Judgment on Damascus, Judgment on Edom, Judgment on Elam, Judgment on Kedar and Hazor, religionLeave a comment on Jeremiah 49, Judgment on Ammon, Judgment on Edom, Judgment on Damascus, Judgment on Kedar and Hazor, Judgment on Elam. 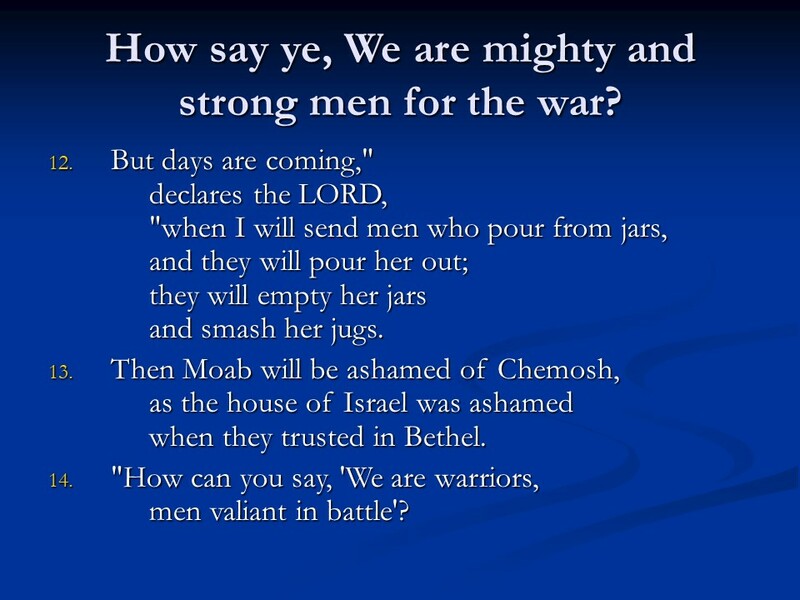 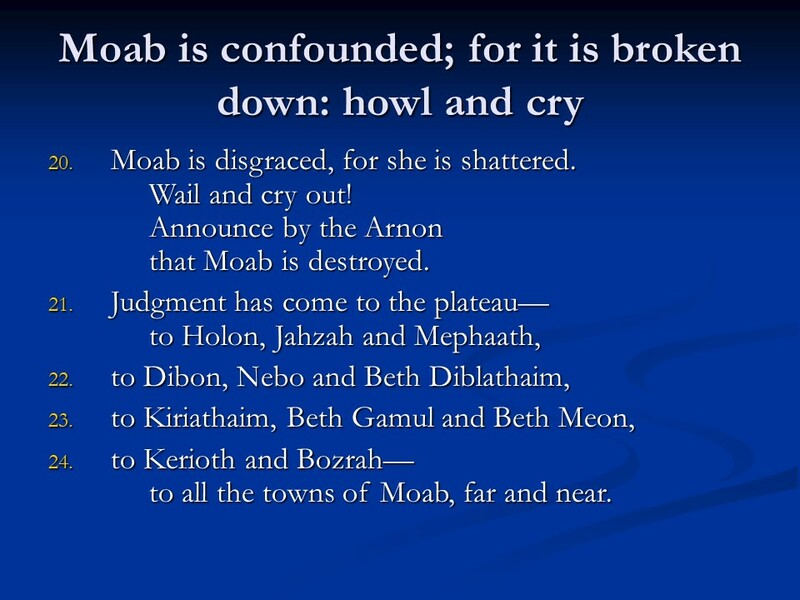 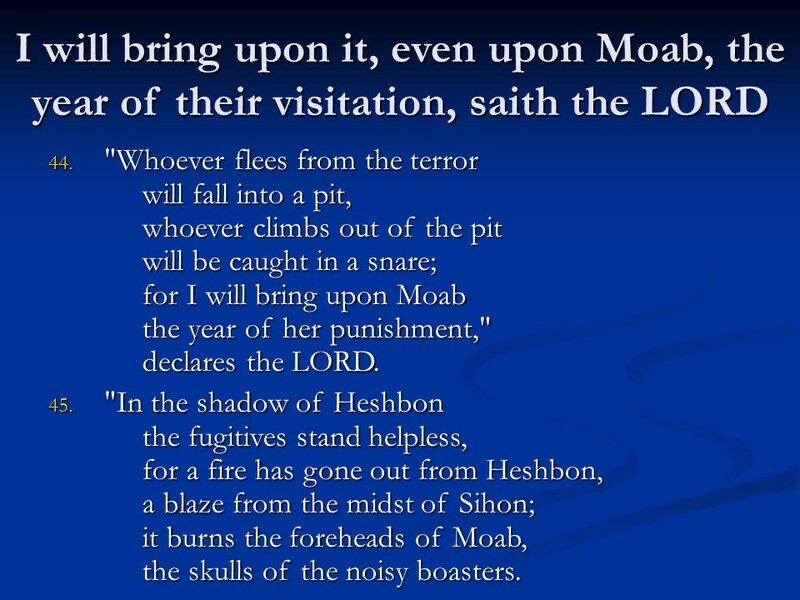 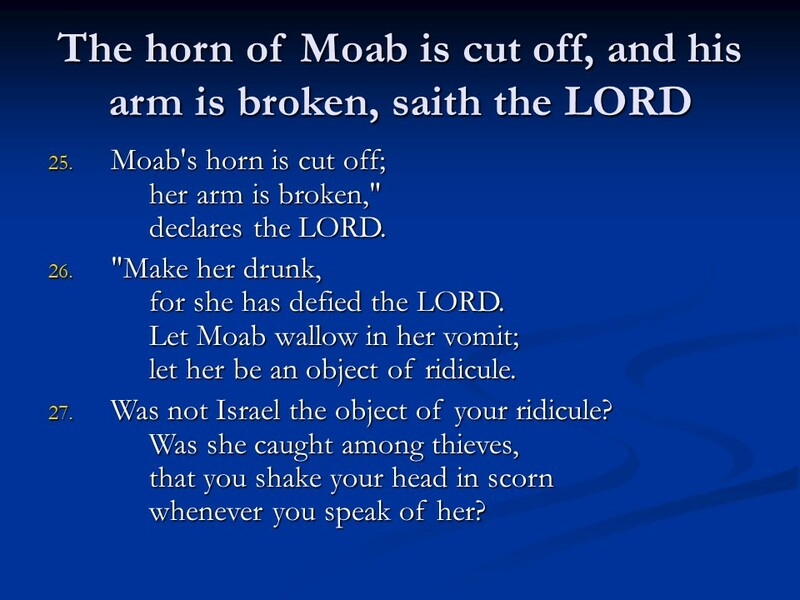 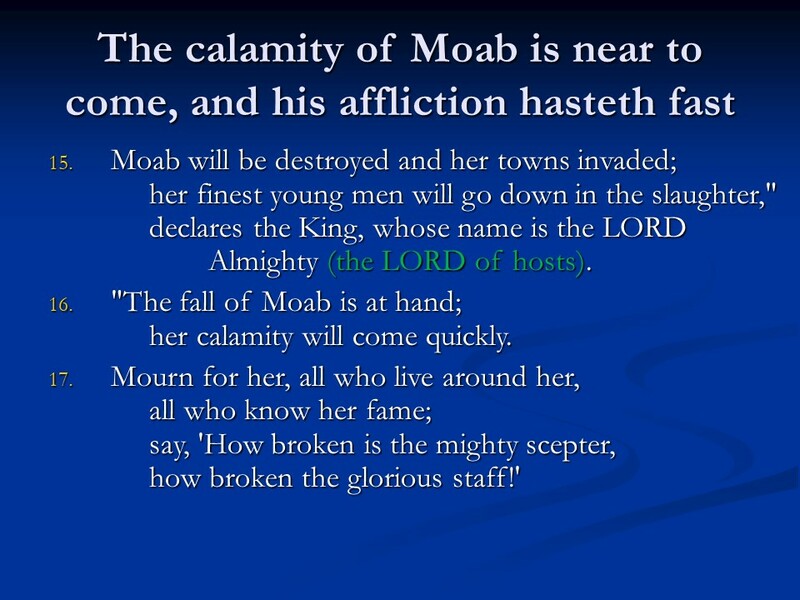 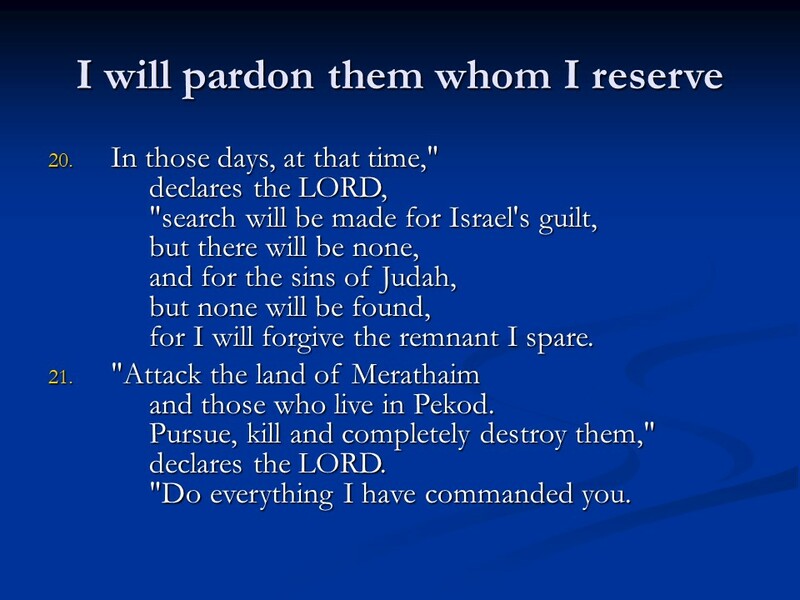 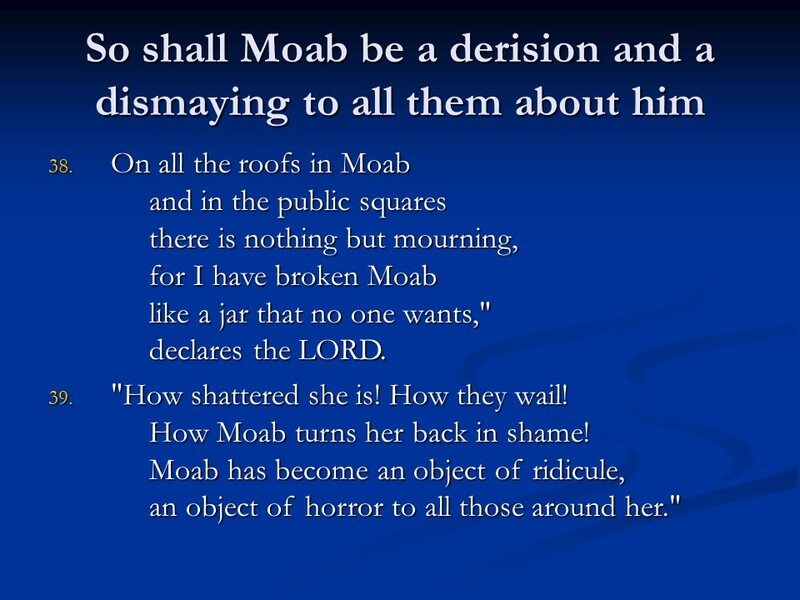 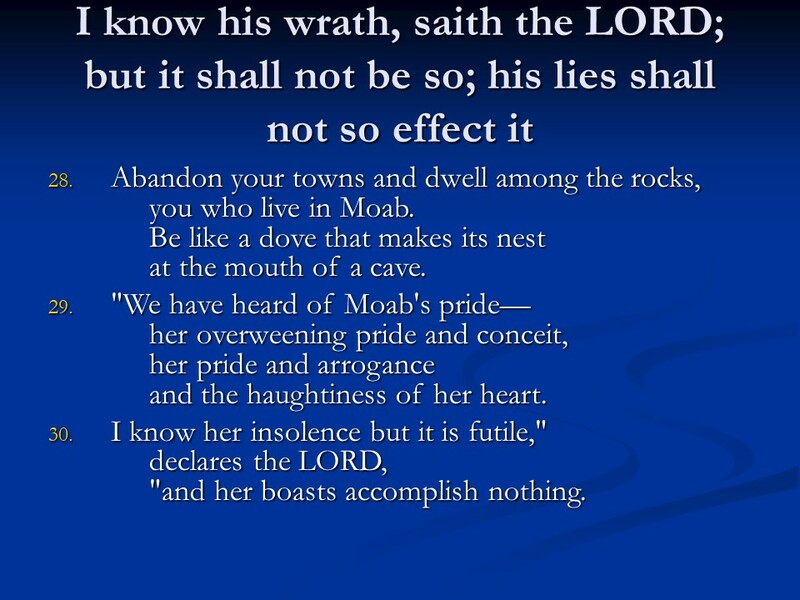 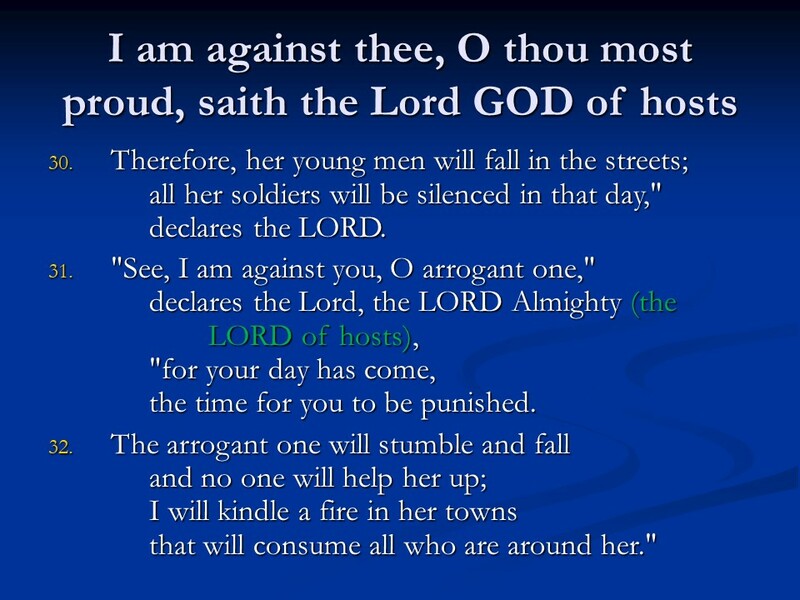 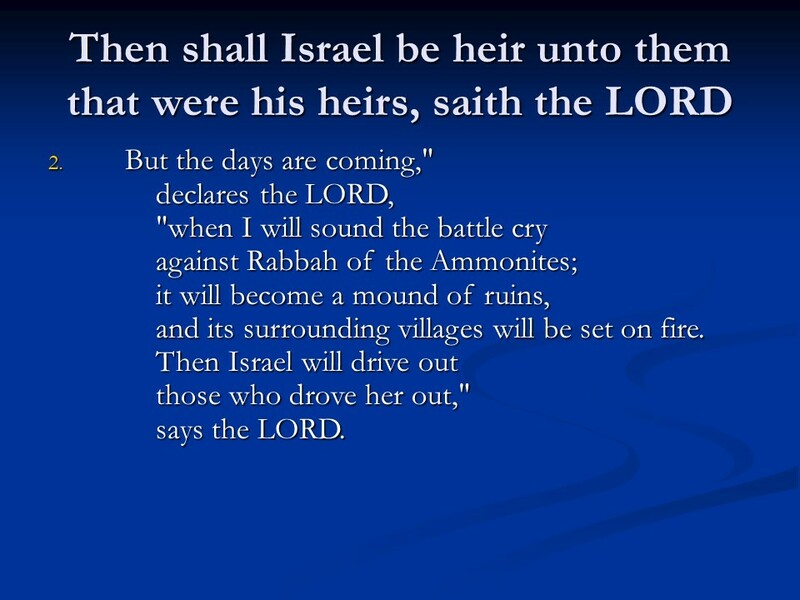 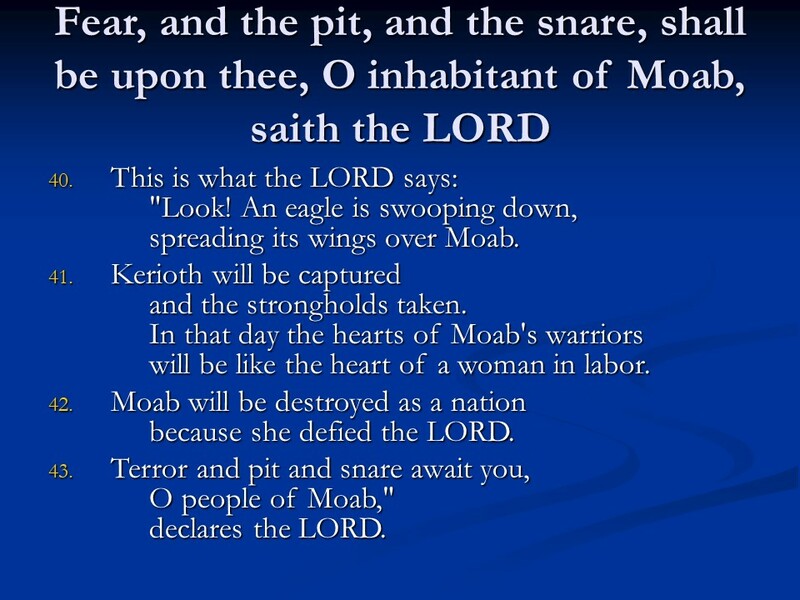 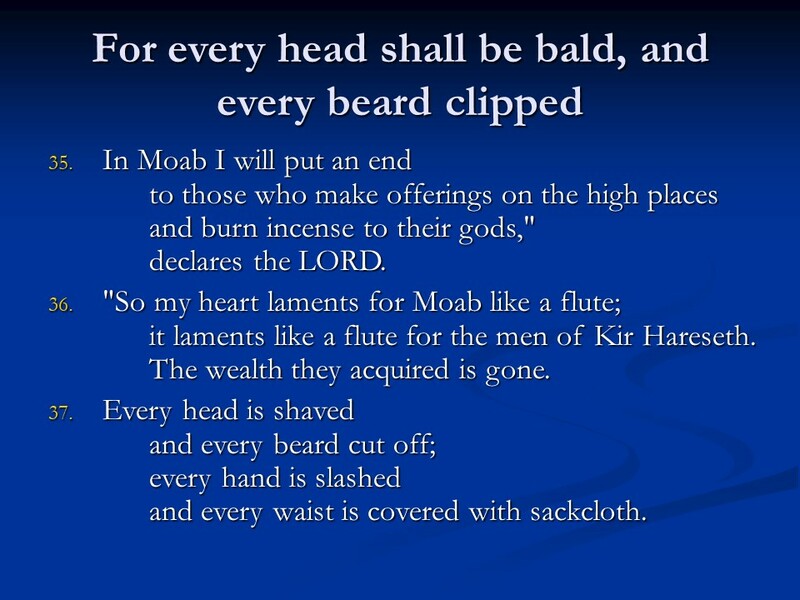 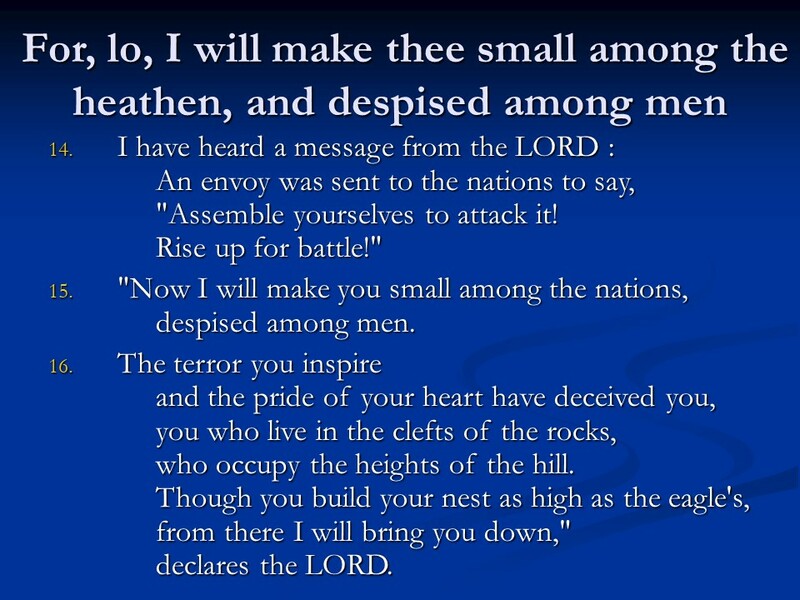 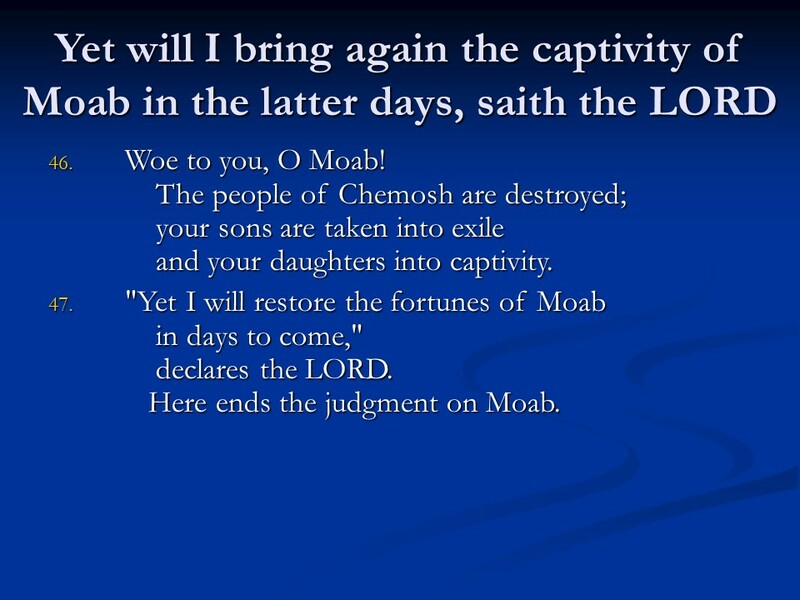 Jeremiah 48, Judgment on Moab. 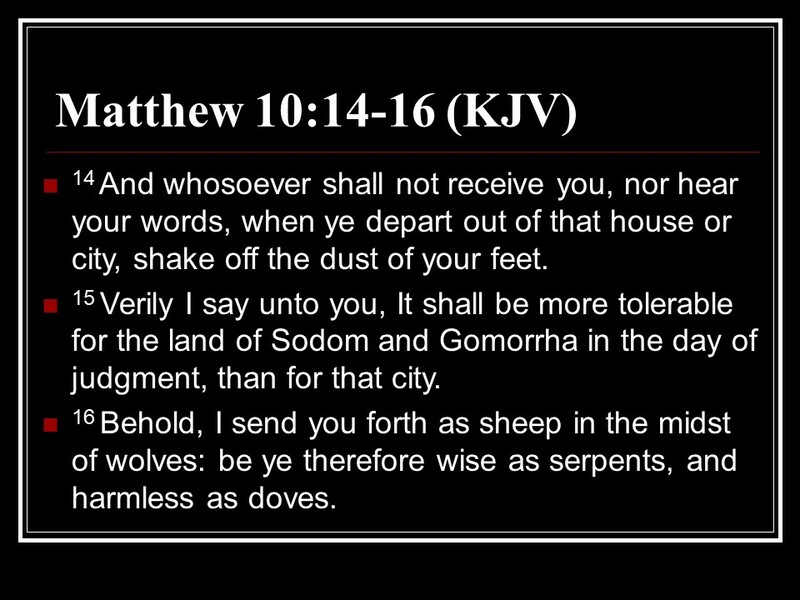 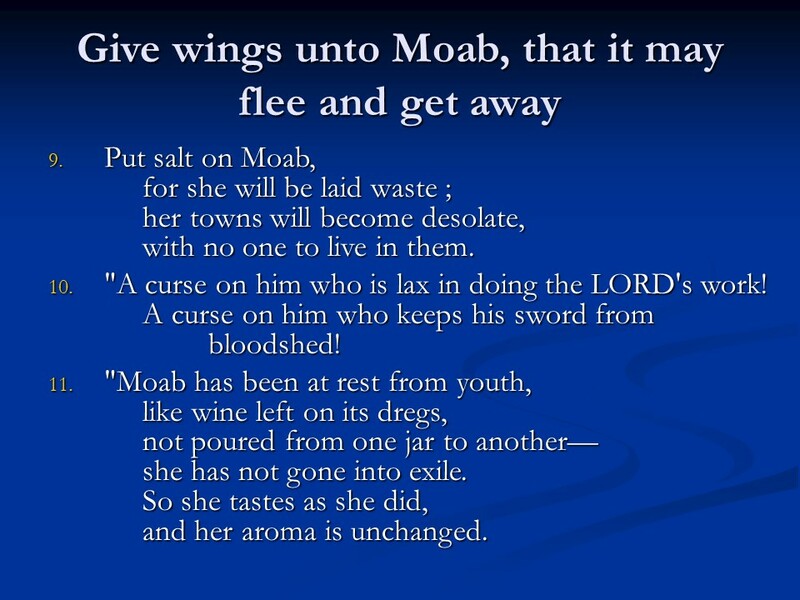 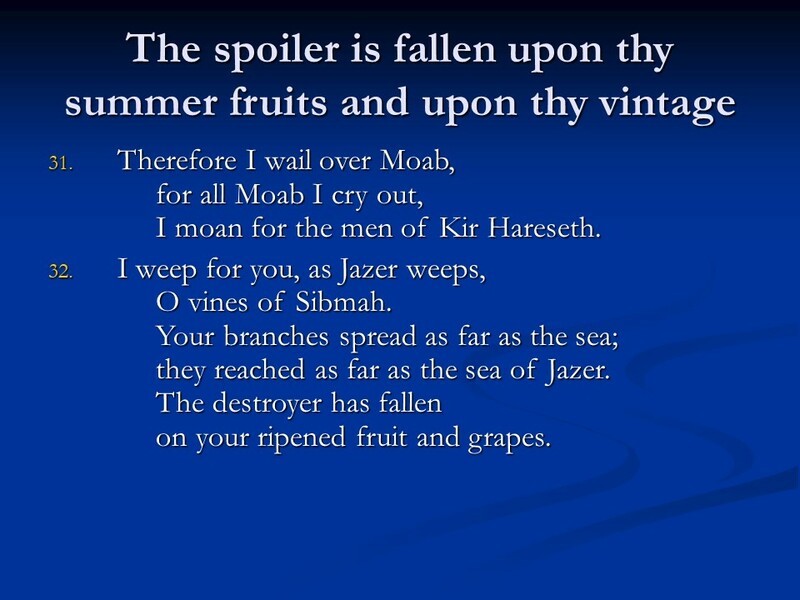 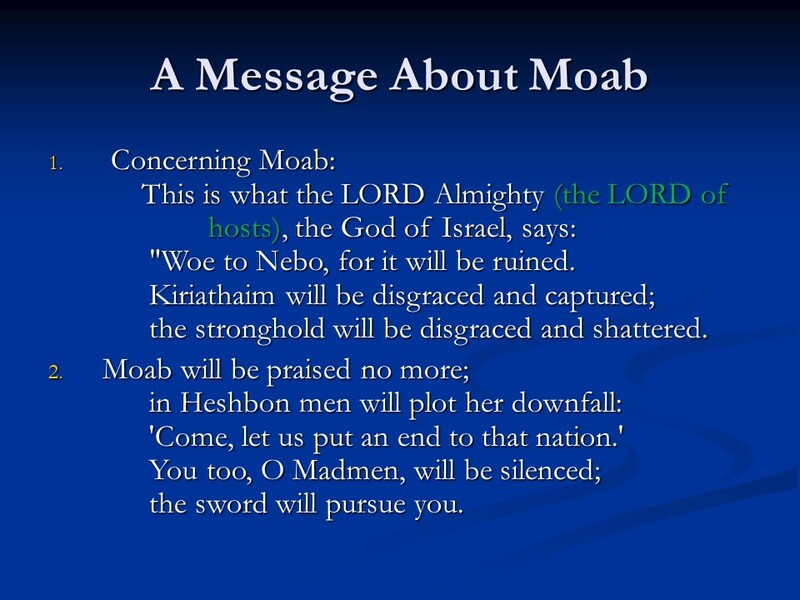 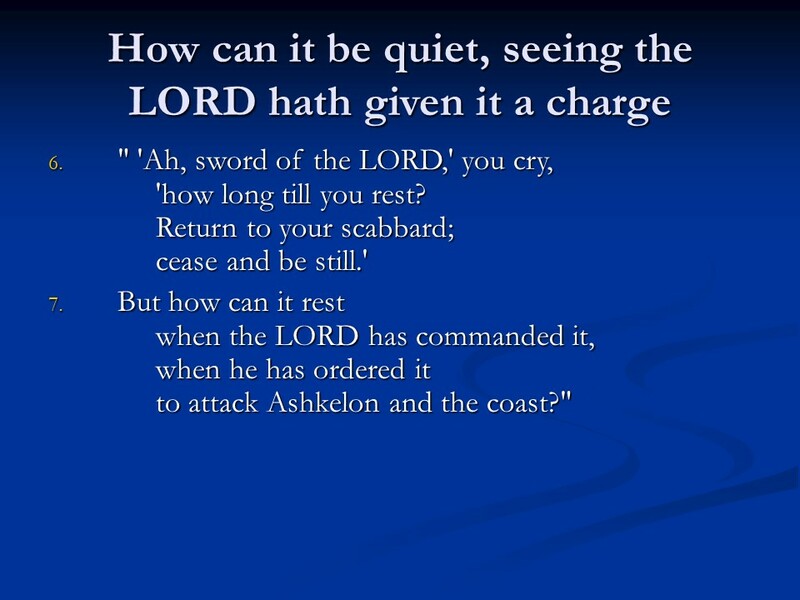 Posted on May 8, 2018 Categories Bible, faith, Jeremiah, UncategorizedTags faith, Holy Bible, Jeremiah 48, Judgment on Moab, religionLeave a comment on Jeremiah 48, Judgment on Moab. 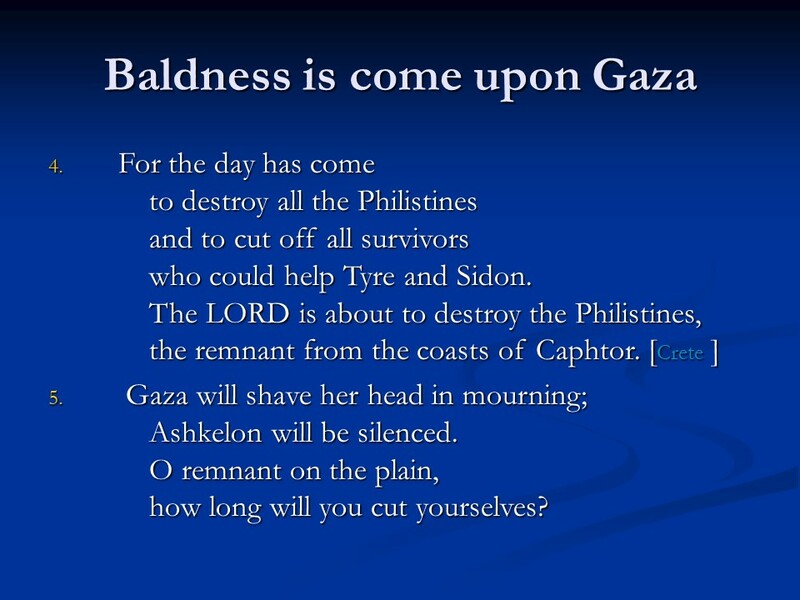 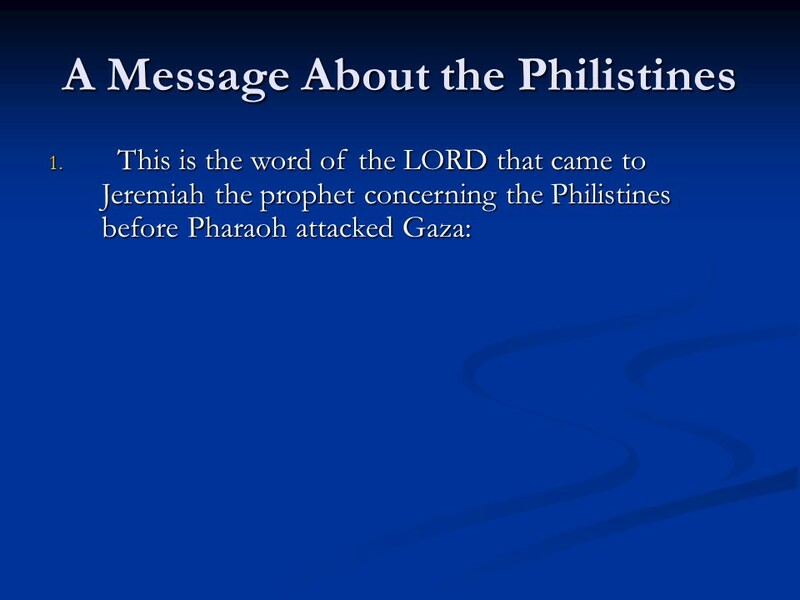 Jeremiah 47, Judgment on Philistia. Posted on May 7, 2018 Categories Bible, faith, JeremiahTags faith, Holy Bible, Jeremiah 47, Judgment on Philistia, religionLeave a comment on Jeremiah 47, Judgment on Philistia.